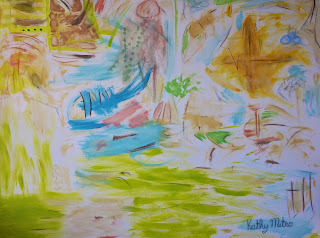 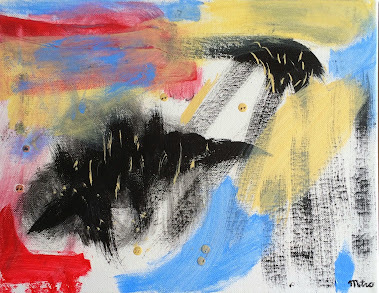 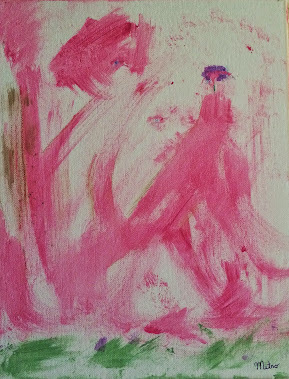 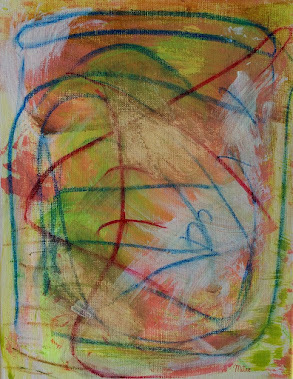 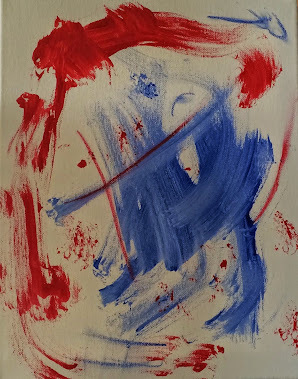 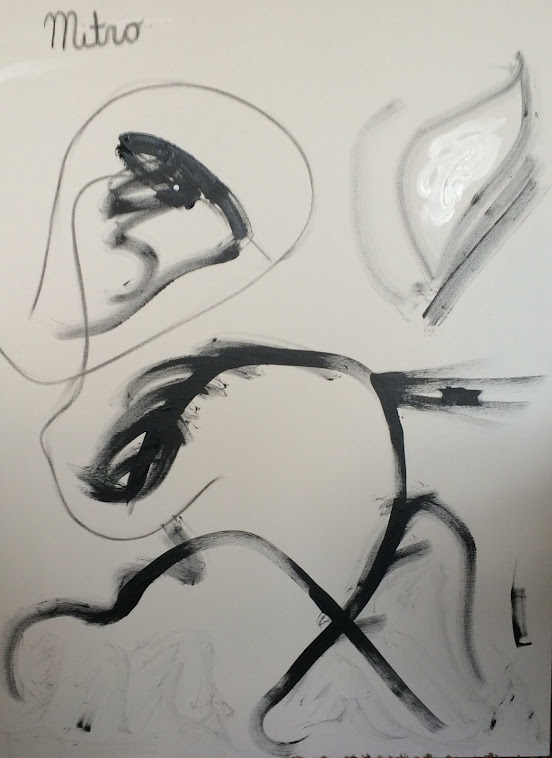 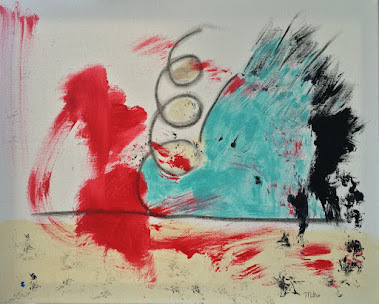 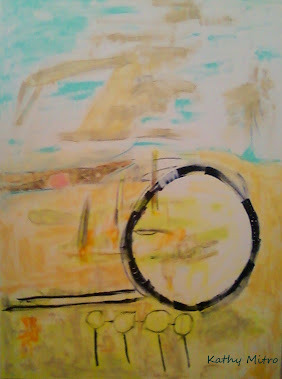 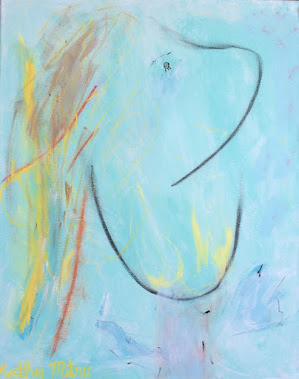 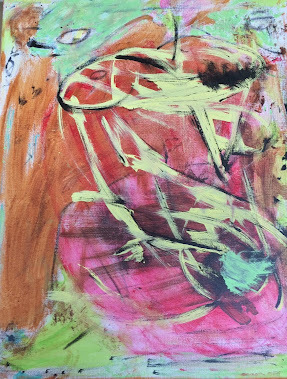 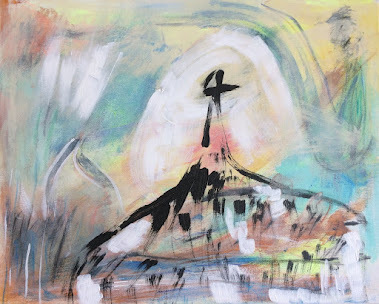 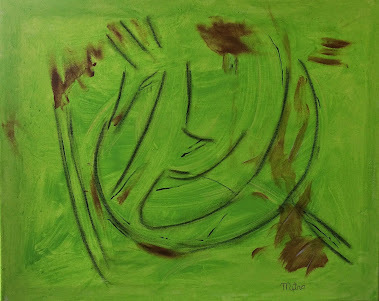 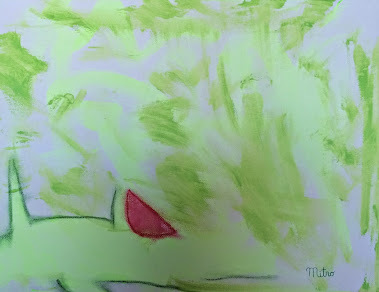 Embed MITRO LUXURY ABSTRACT EXPRESSIONISM ART: Most Beautiful Art Blog in the Land. 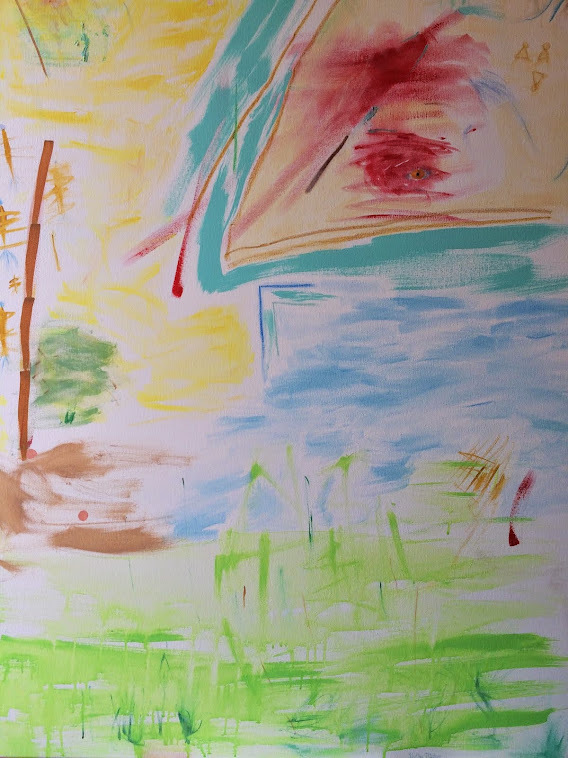 Any Challengers? 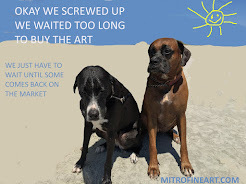 Most Beautiful Art Blog in the Land. 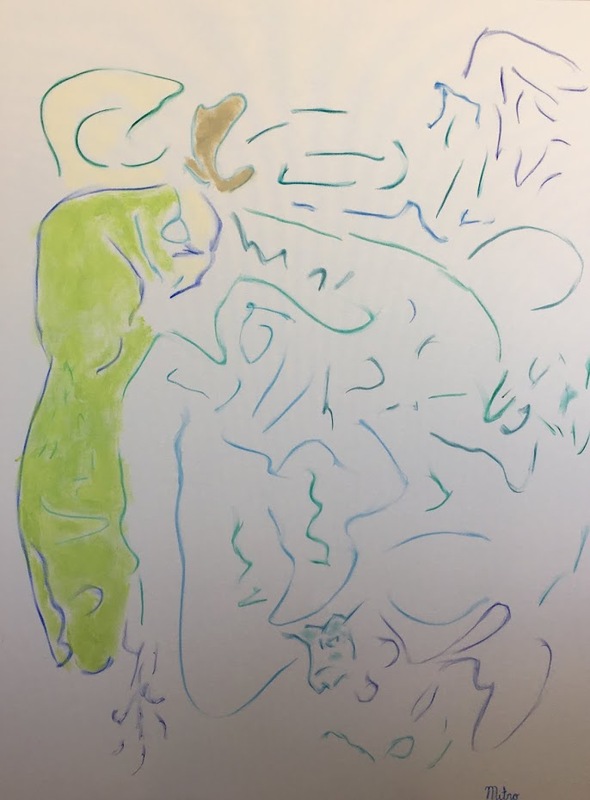 Any Challengers? 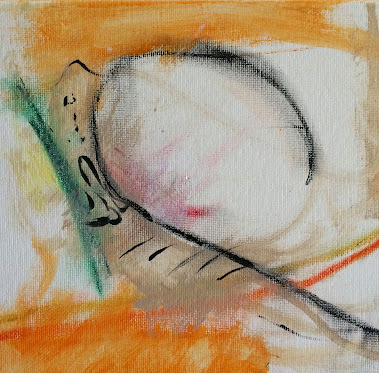 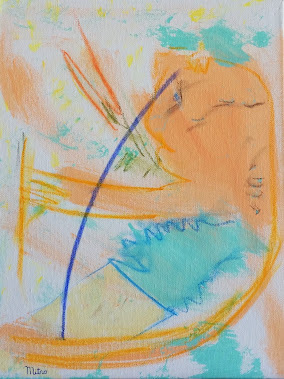 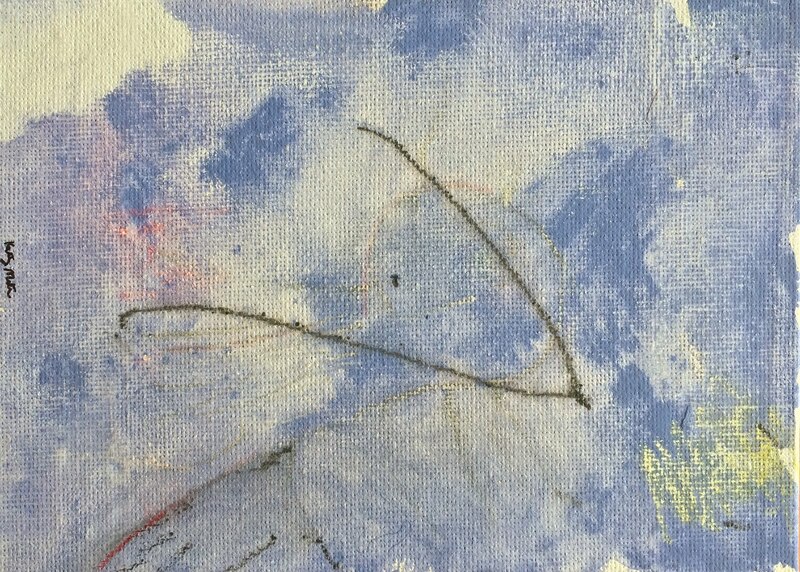 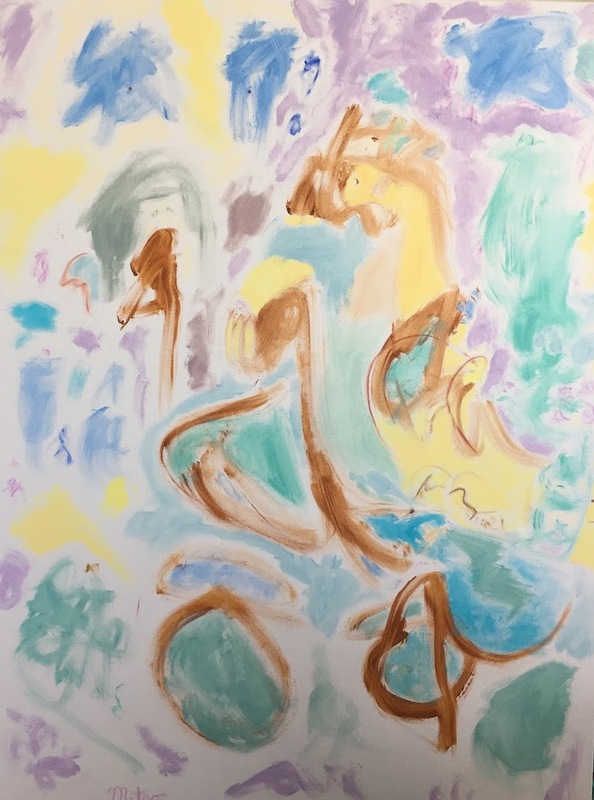 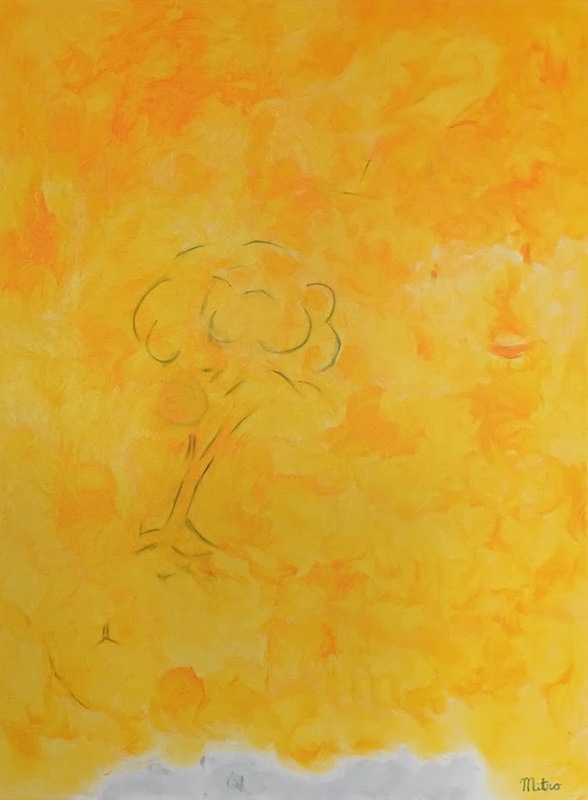 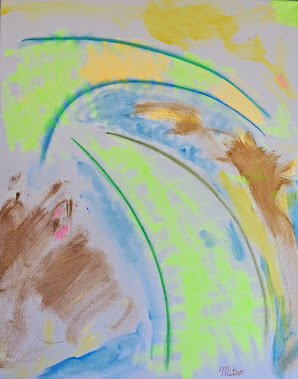 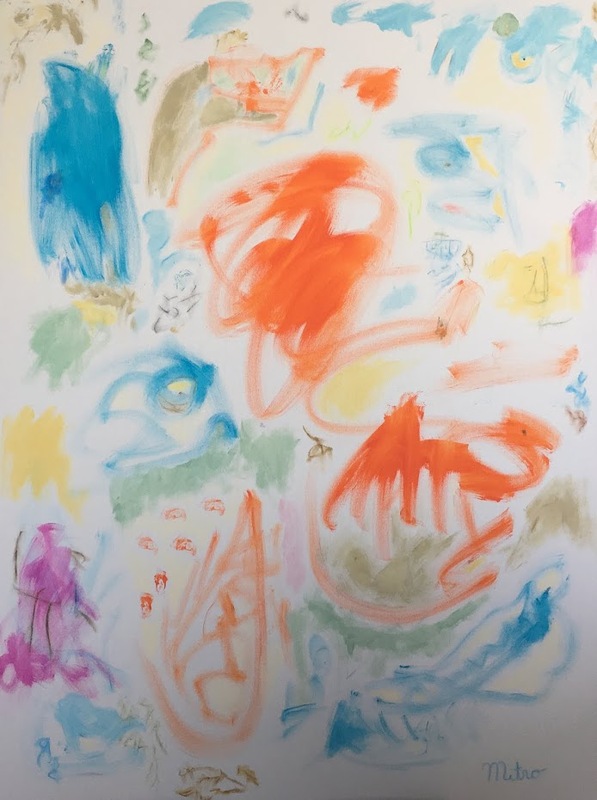 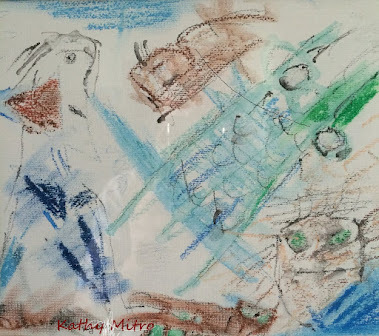 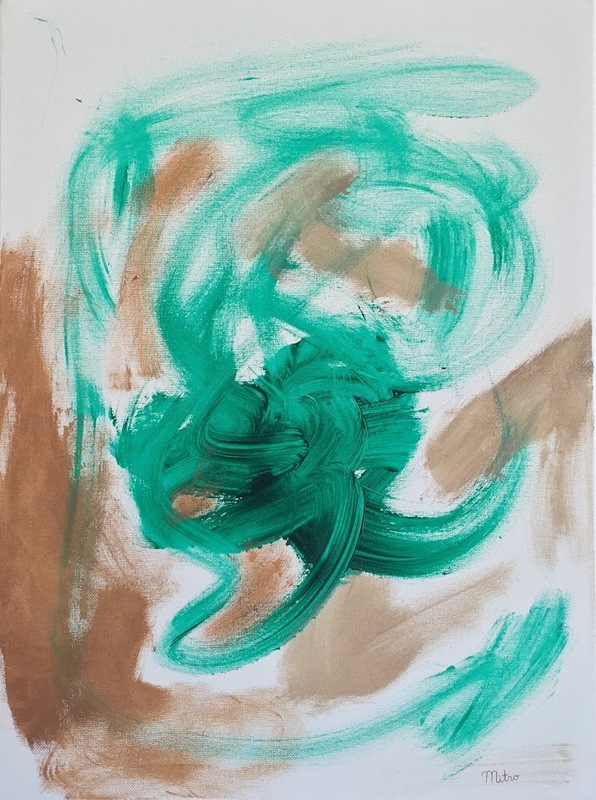 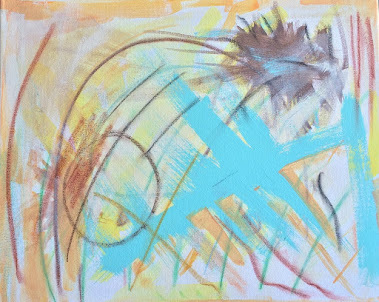 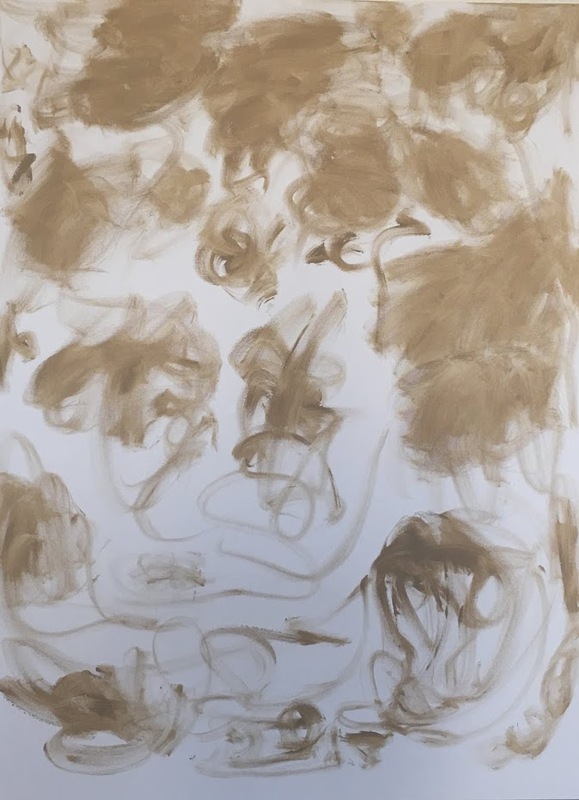 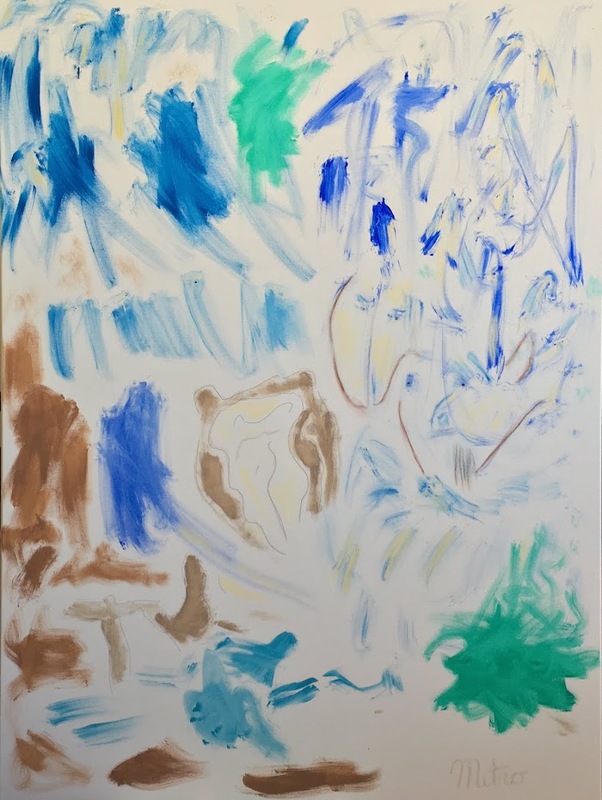 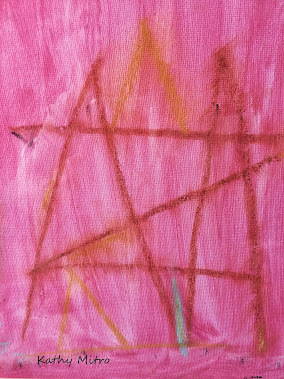 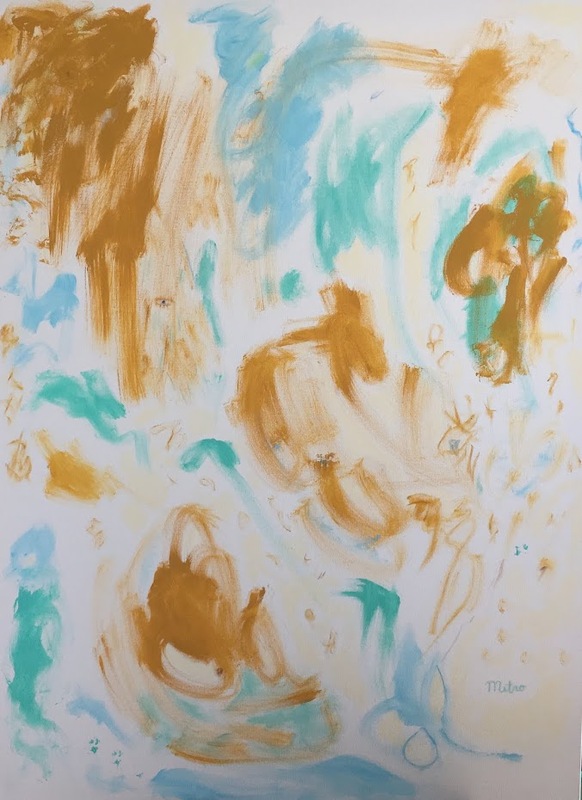 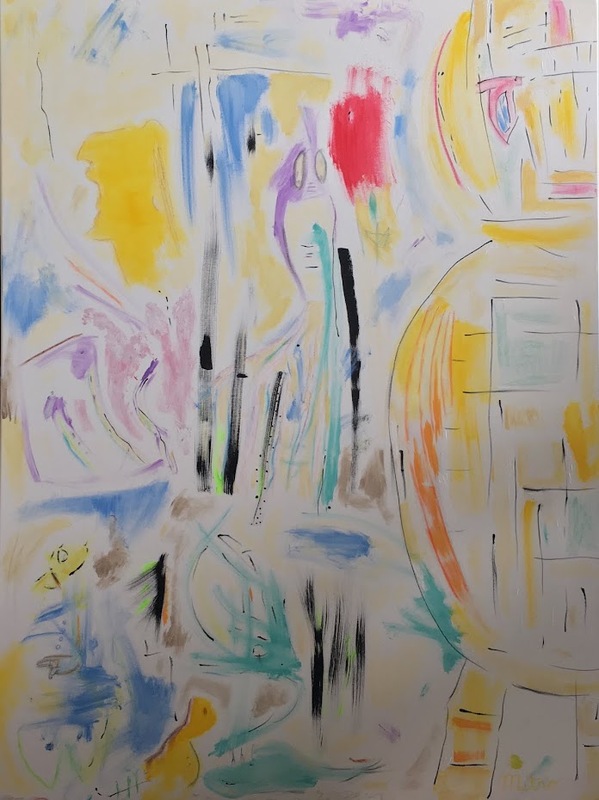 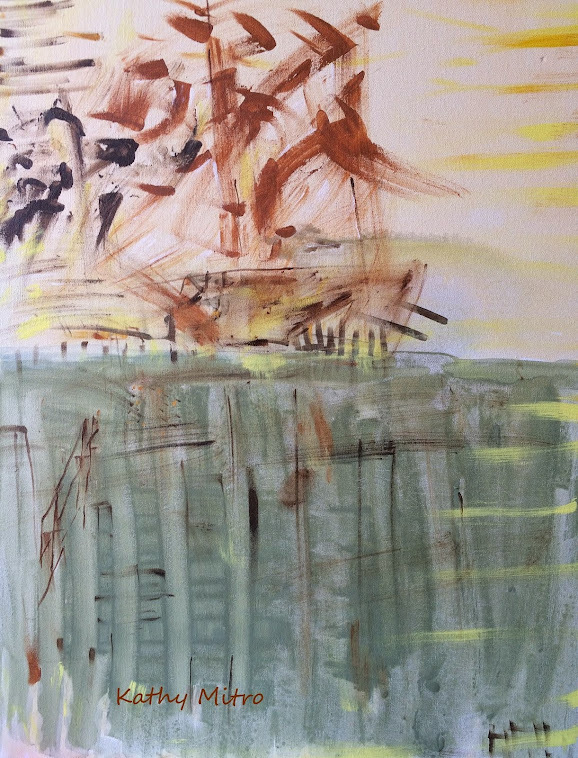 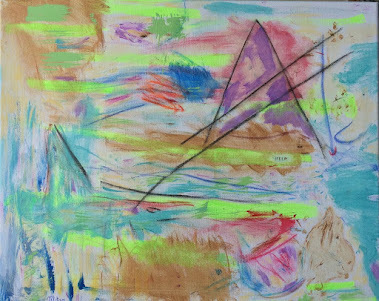 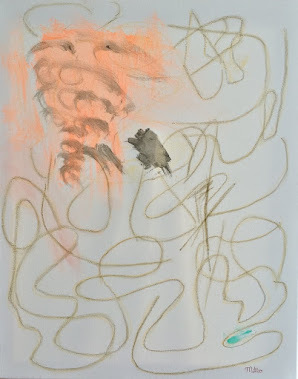 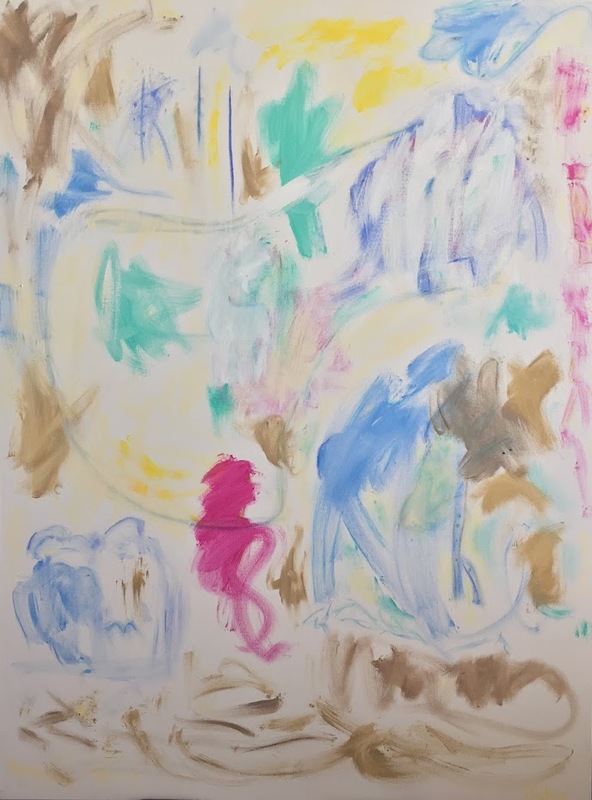 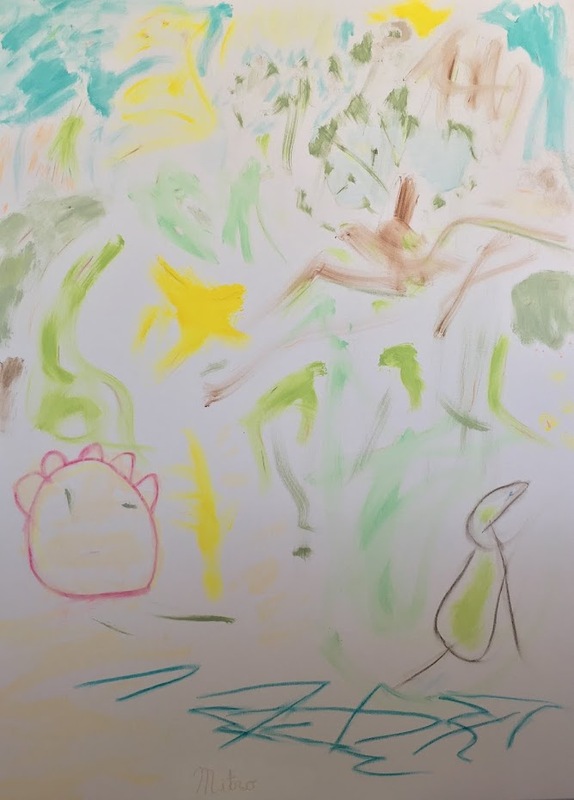 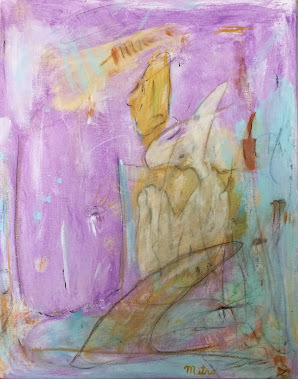 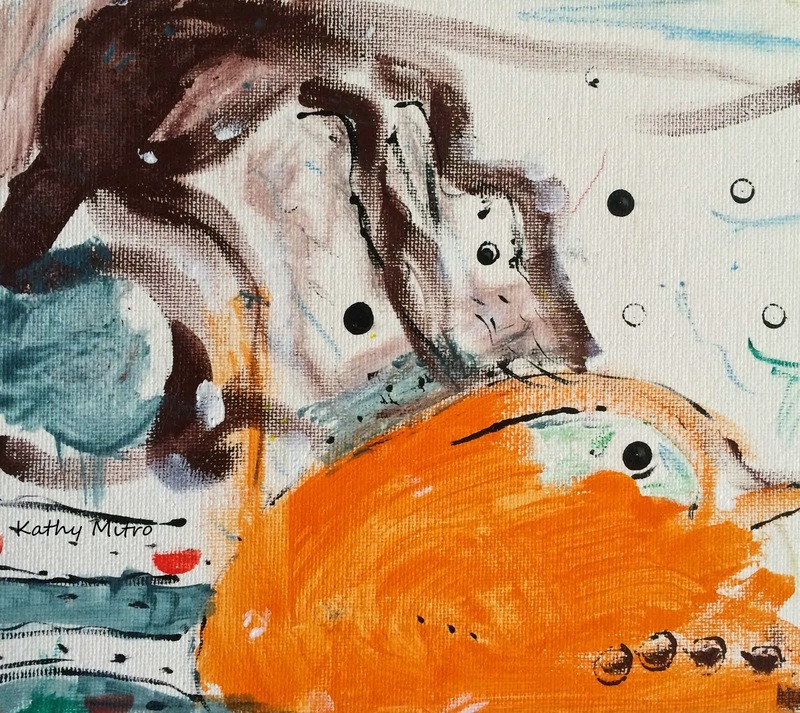 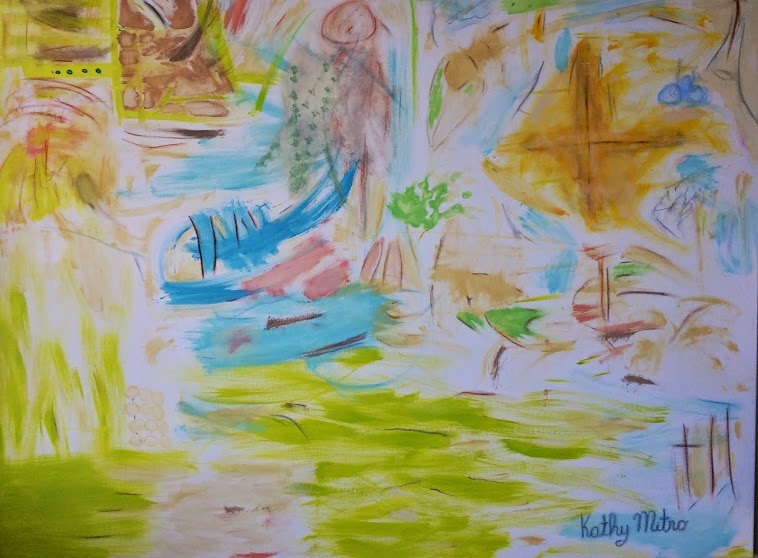 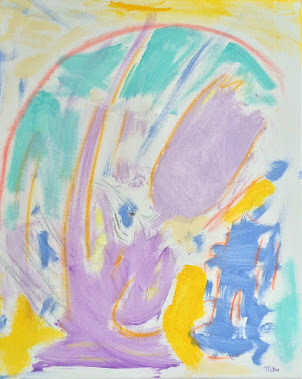 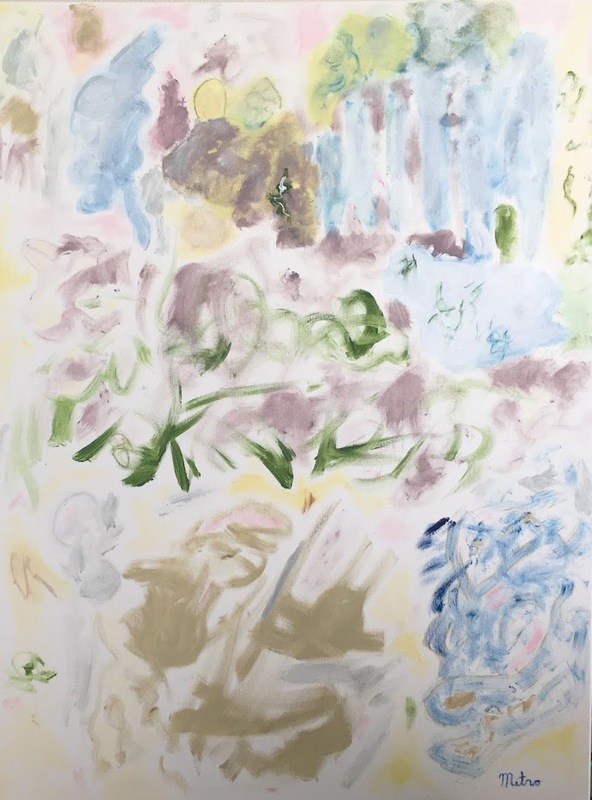 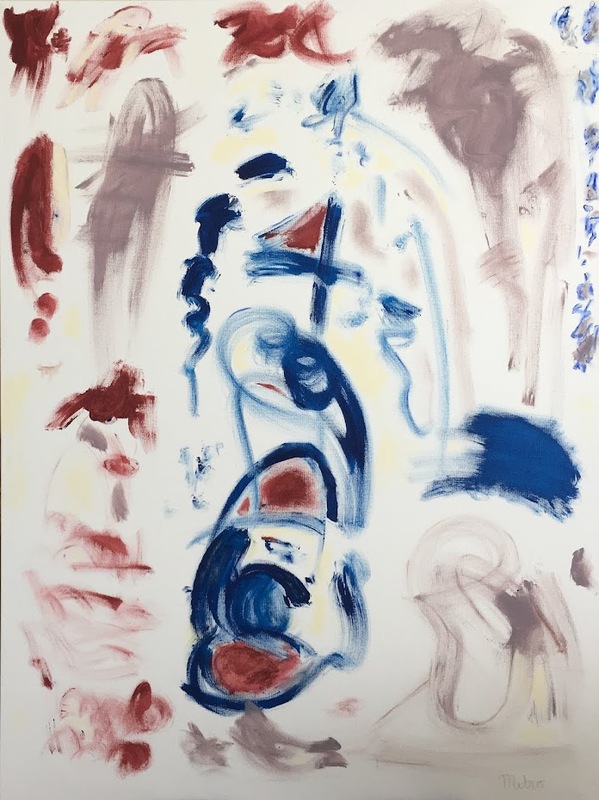 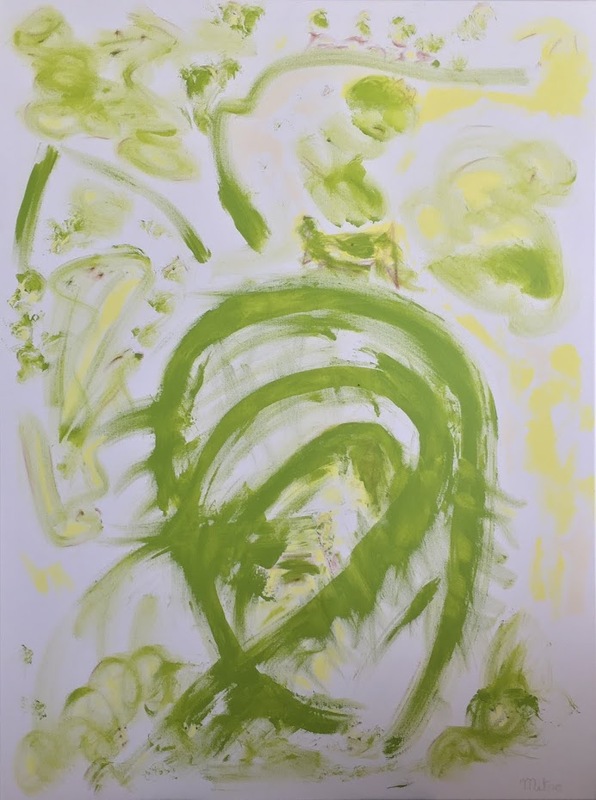 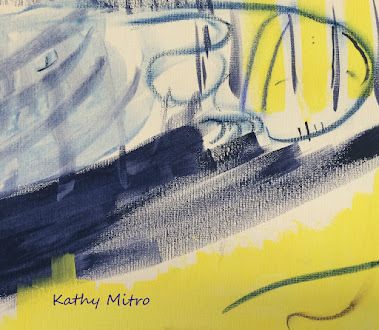 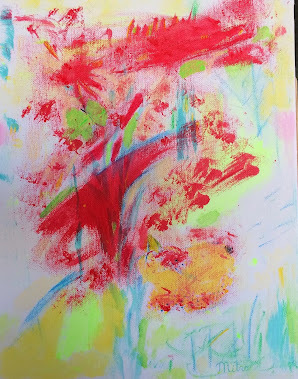 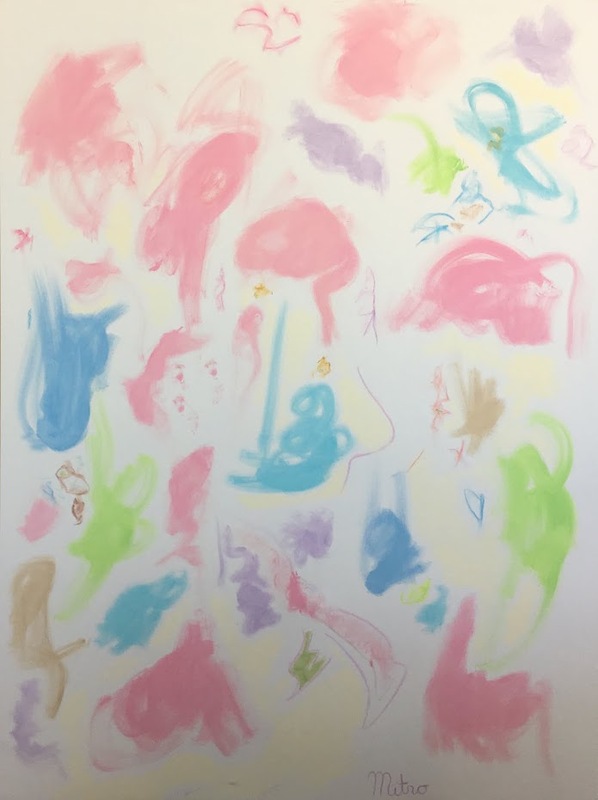 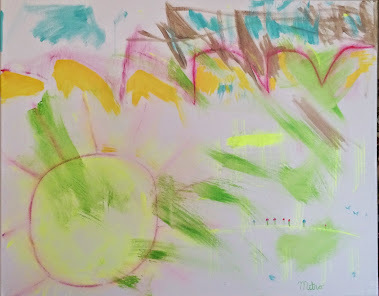 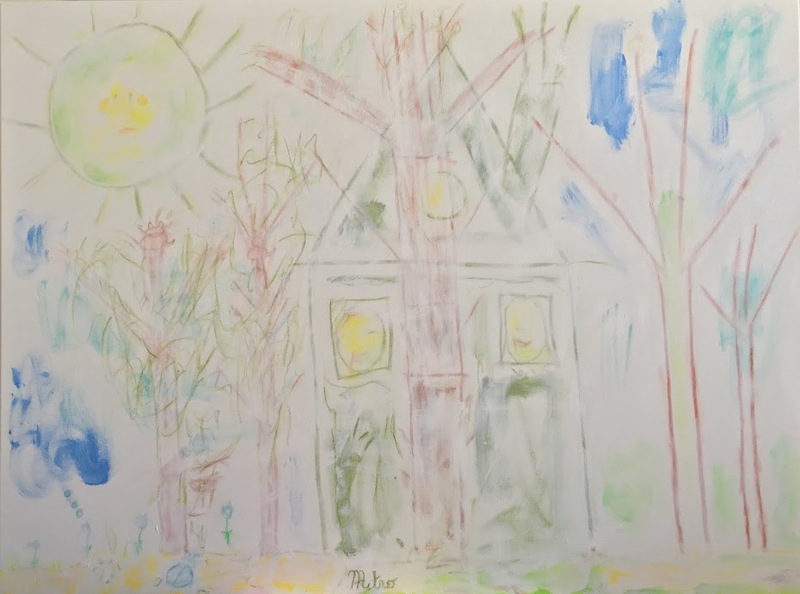 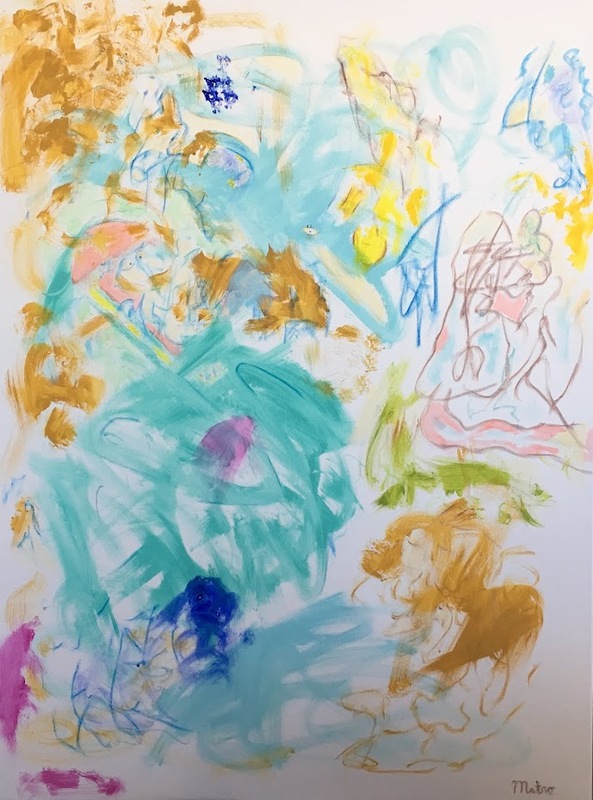 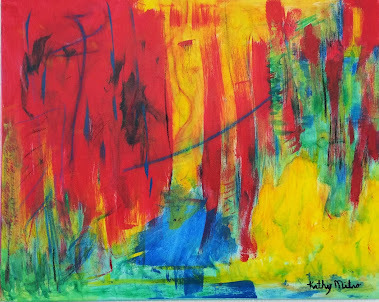 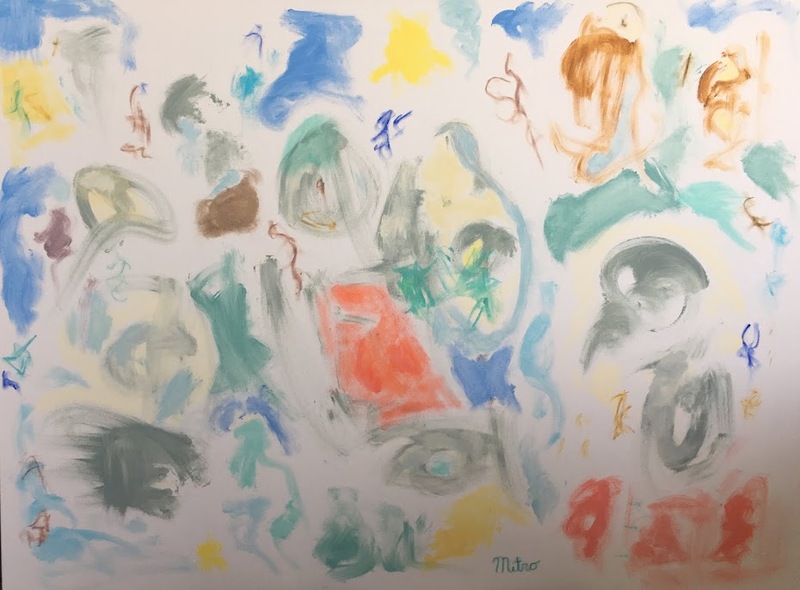 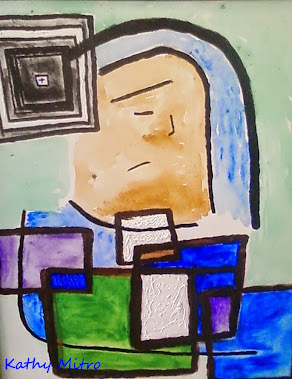 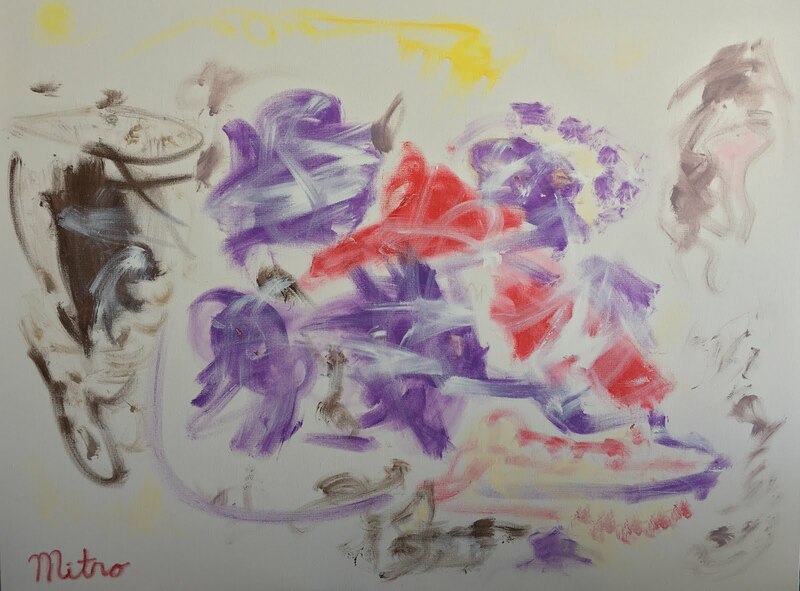 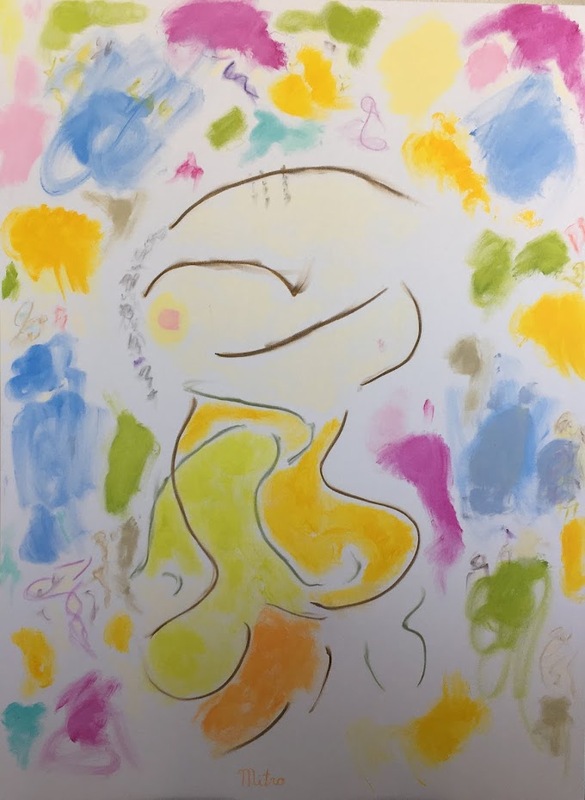 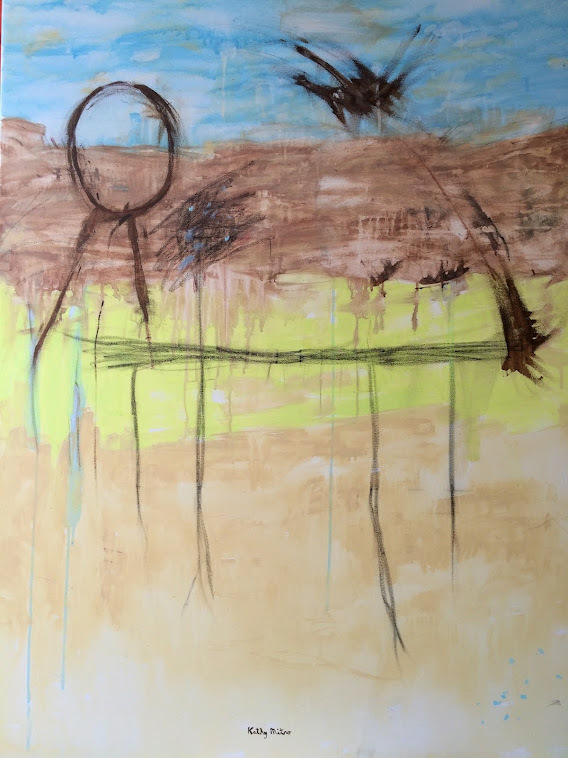 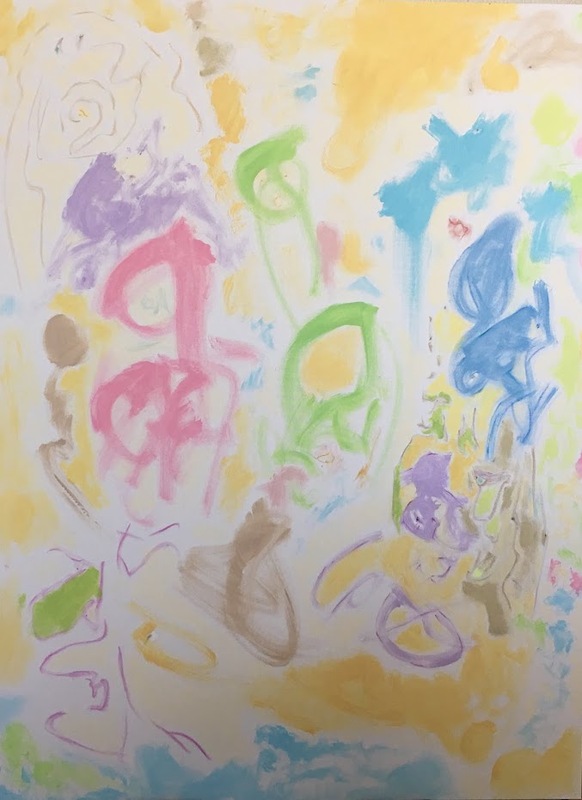 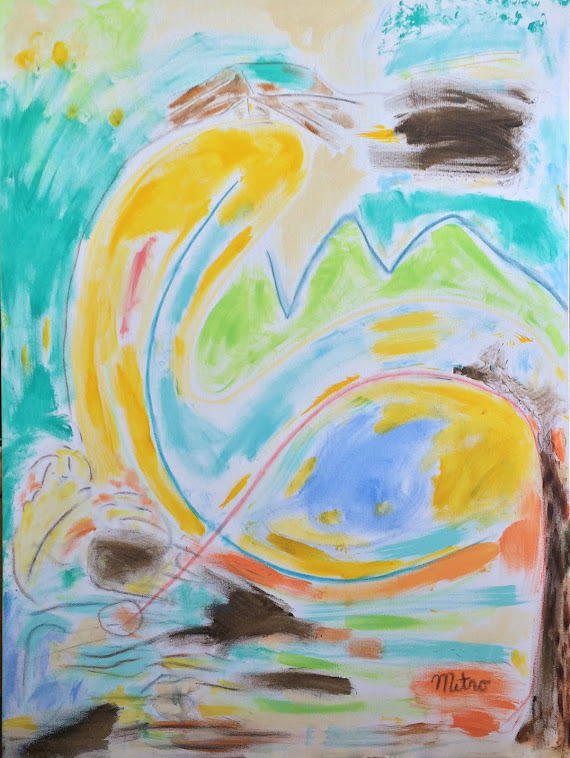 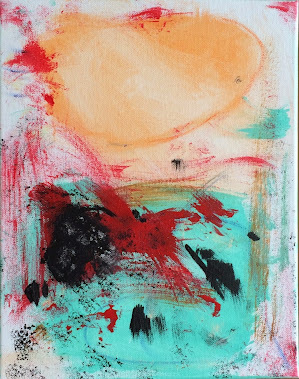 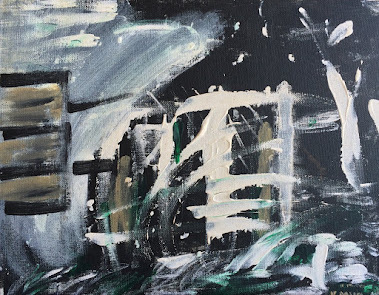 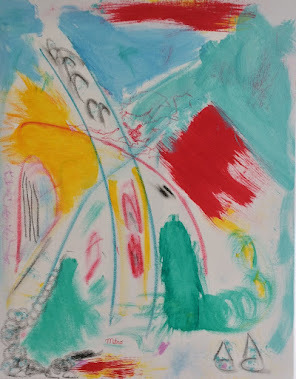 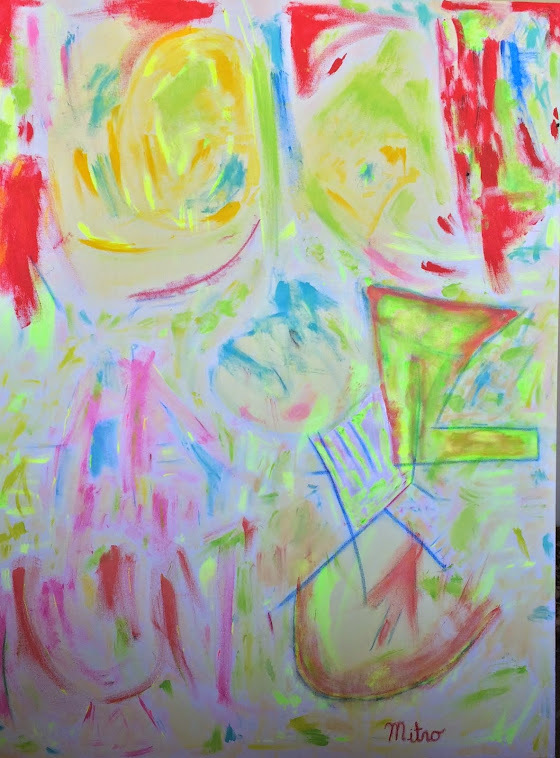 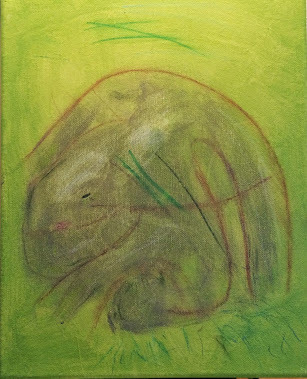 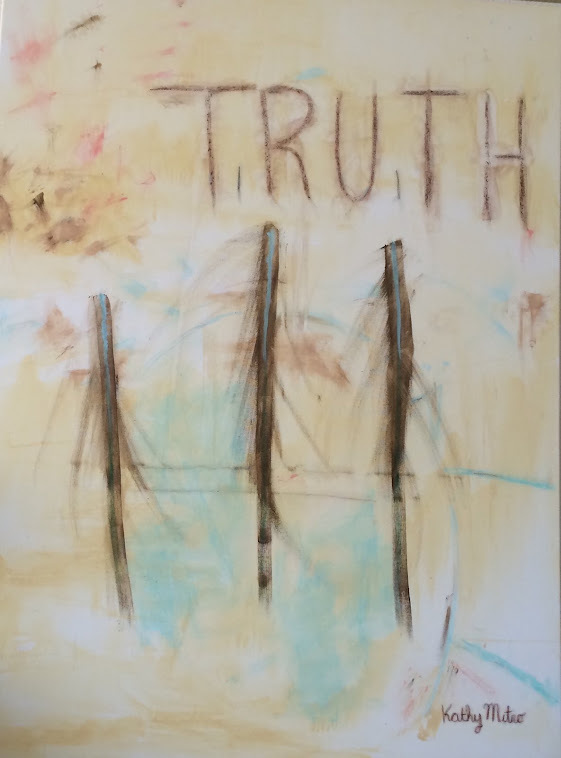 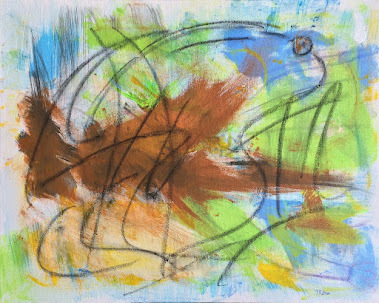 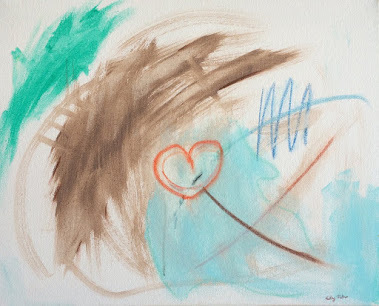 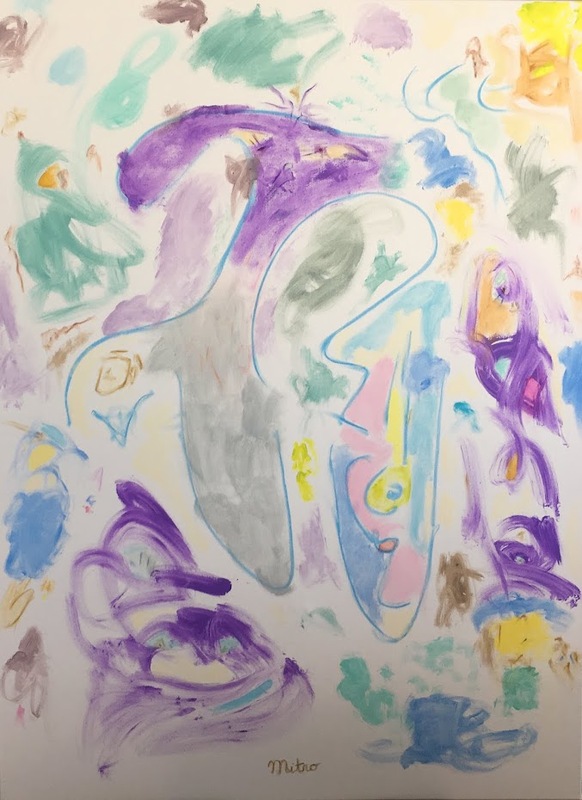 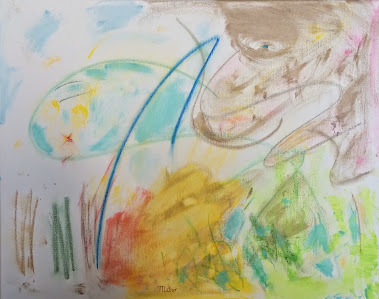 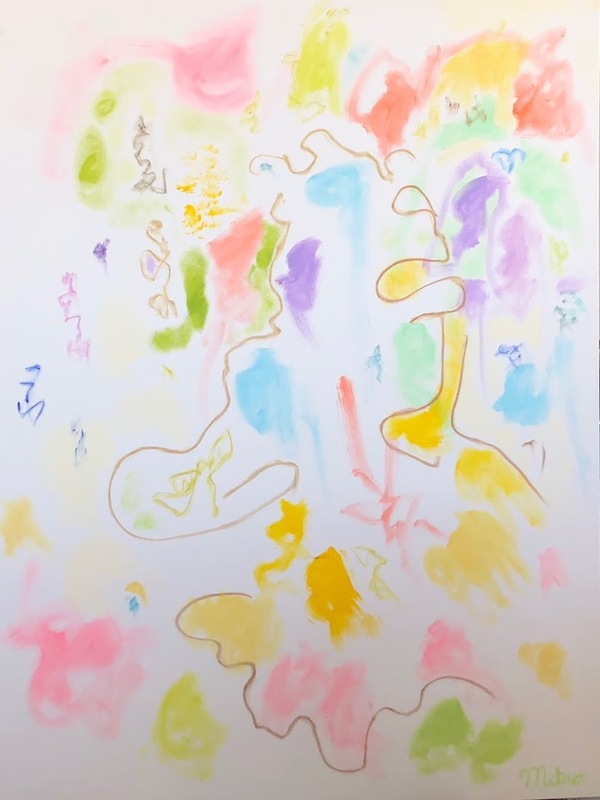 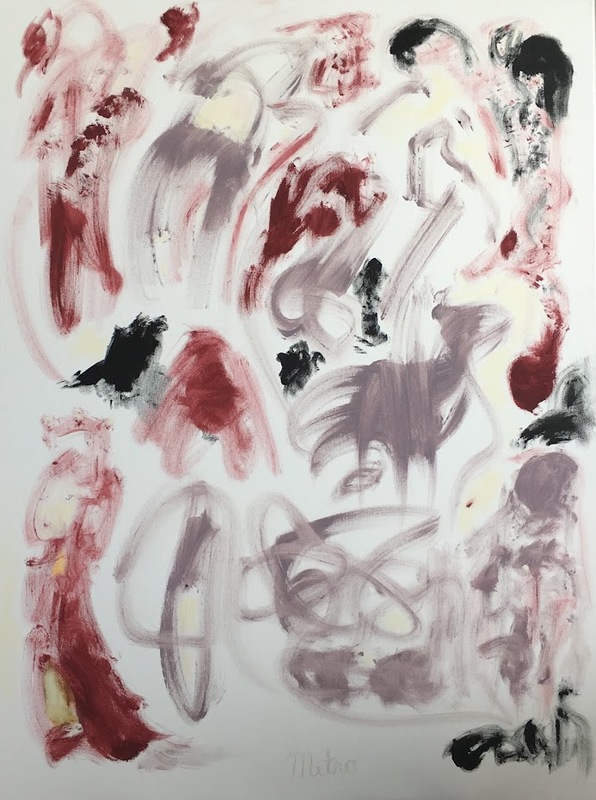 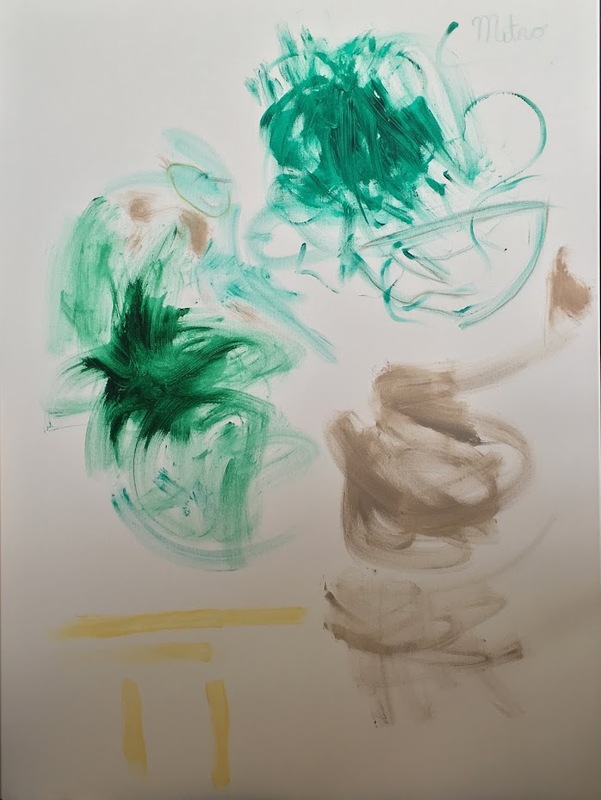 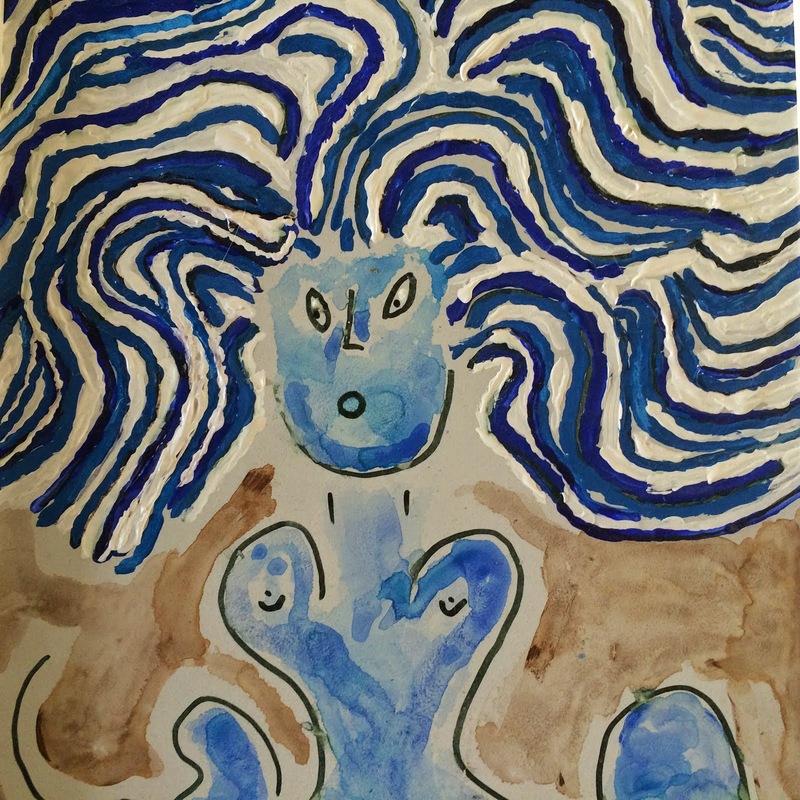 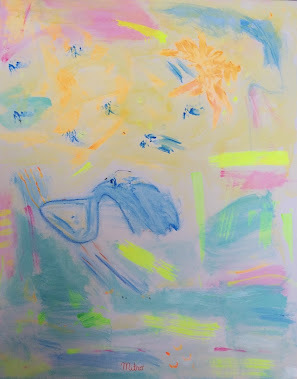 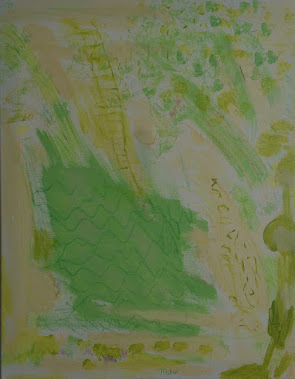 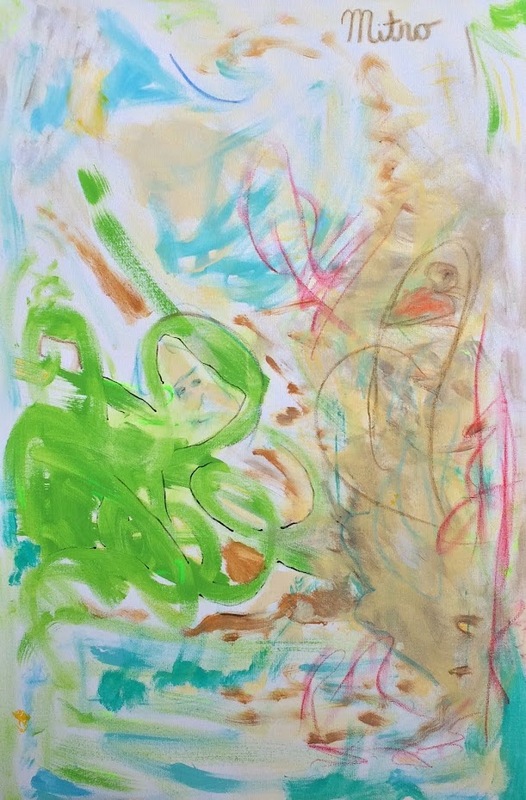 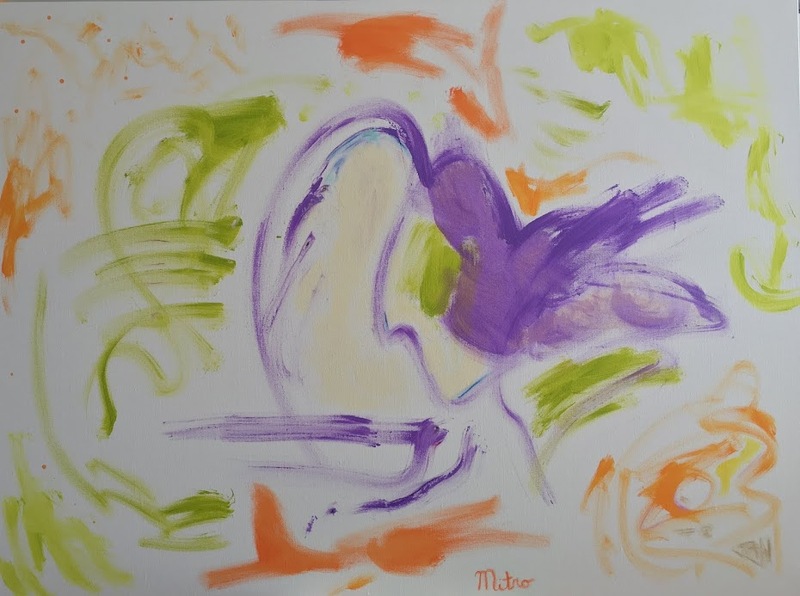 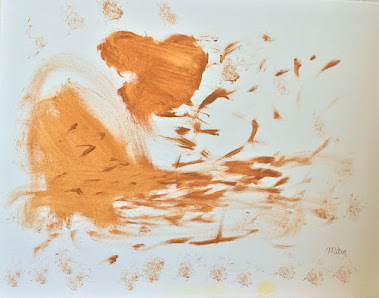 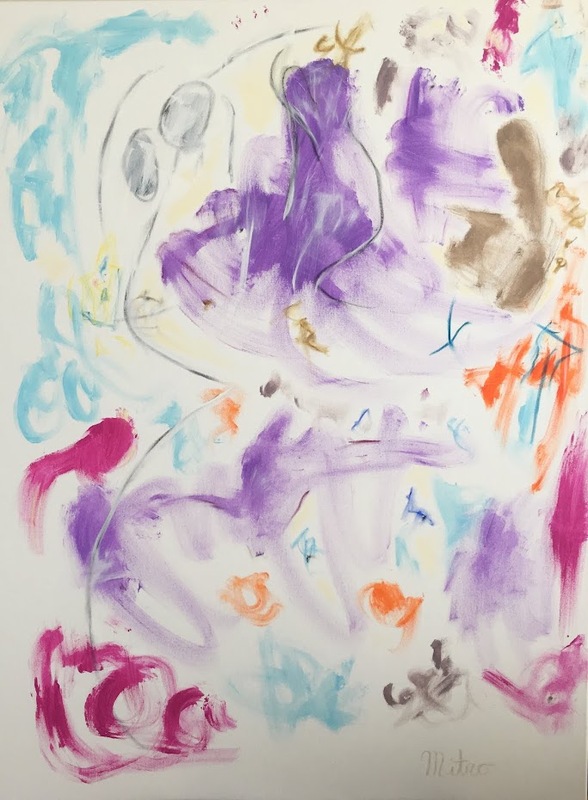 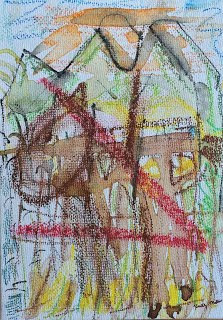 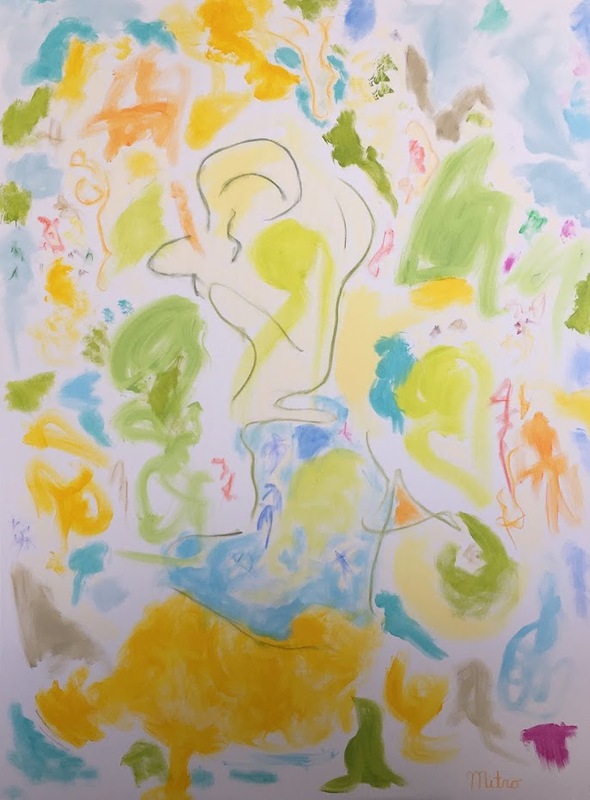 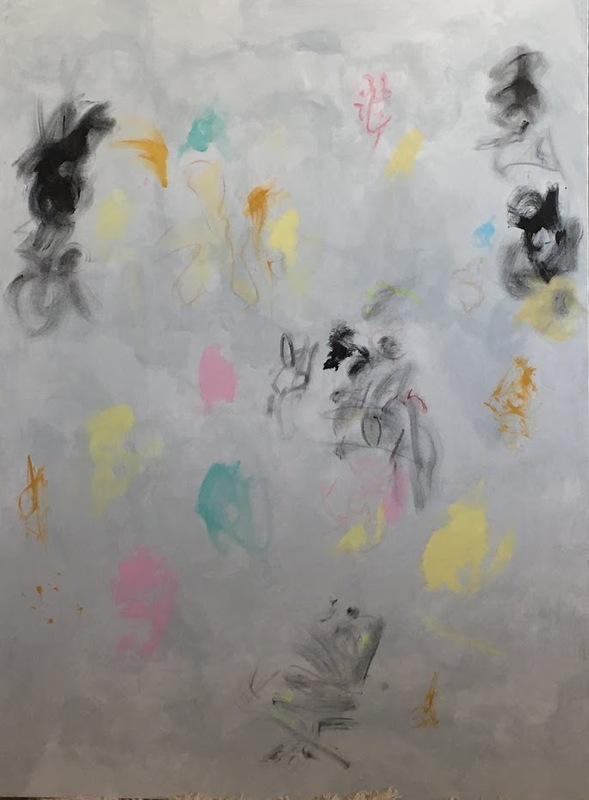 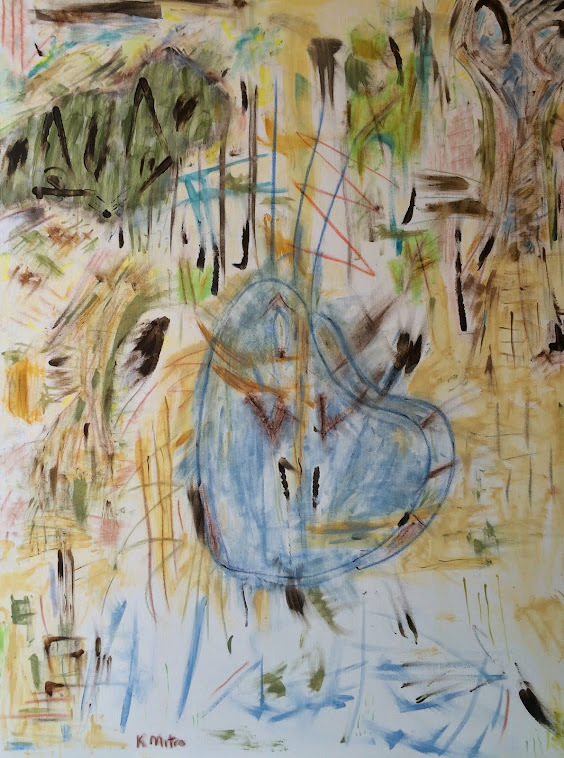 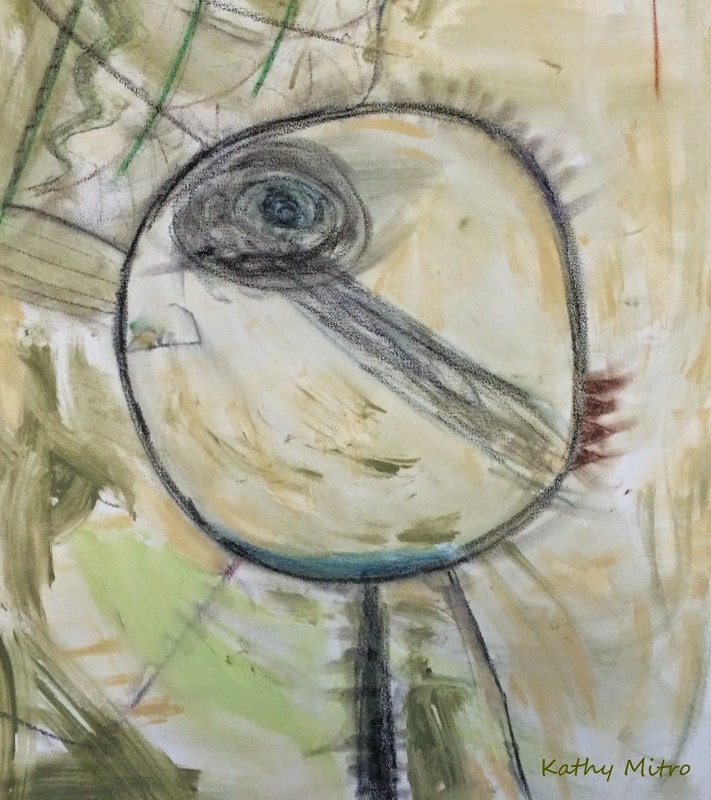 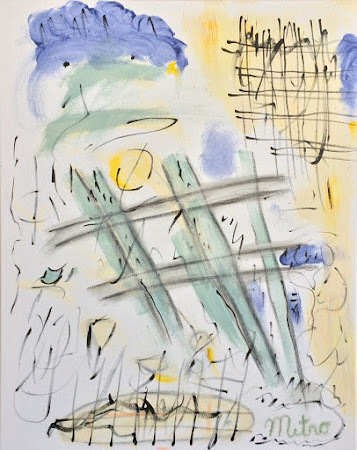 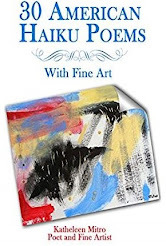 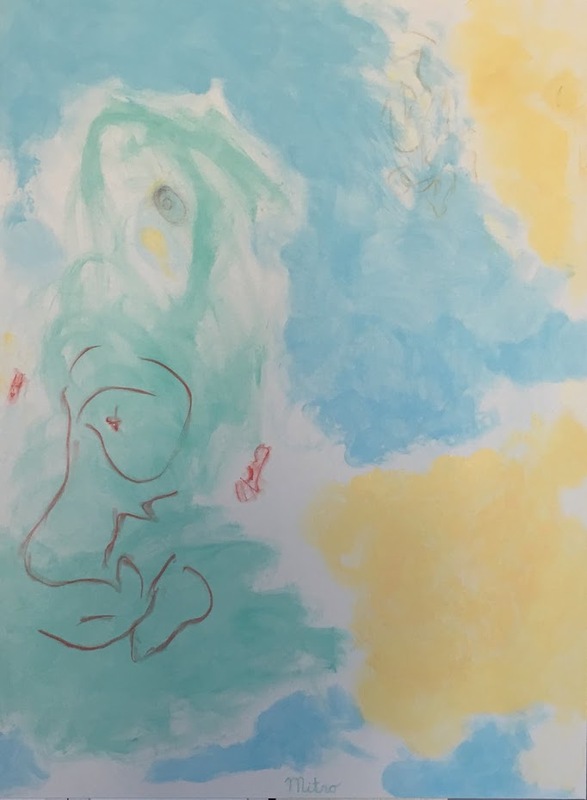 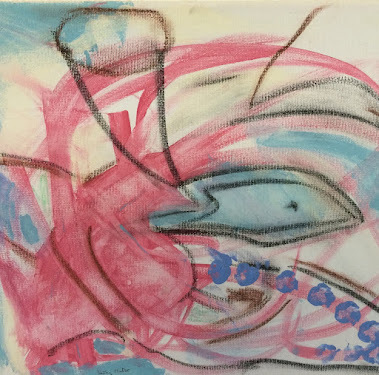 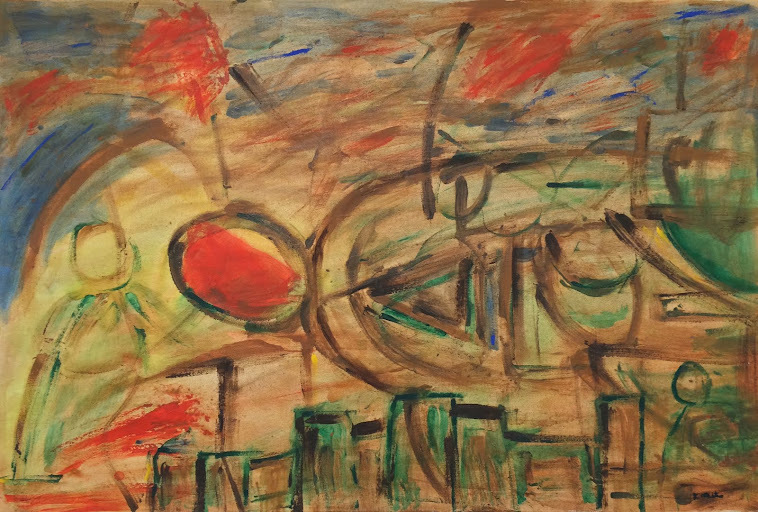 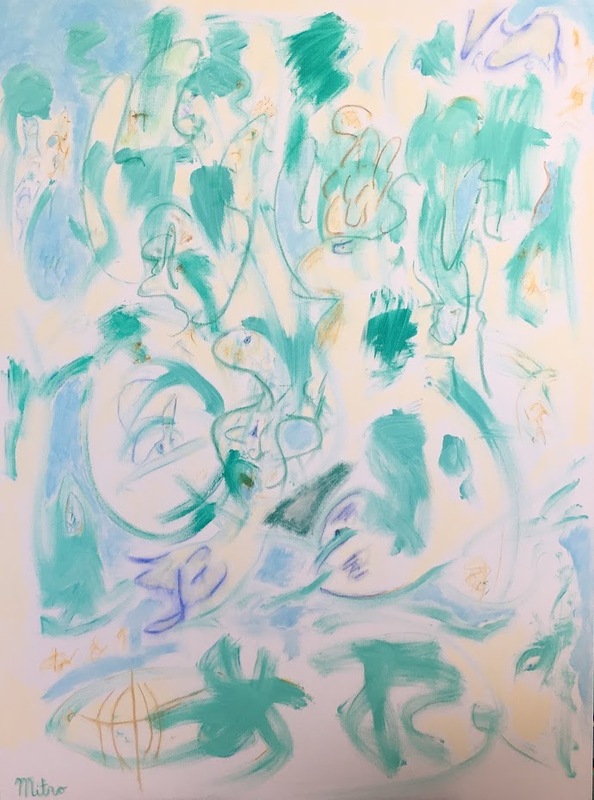 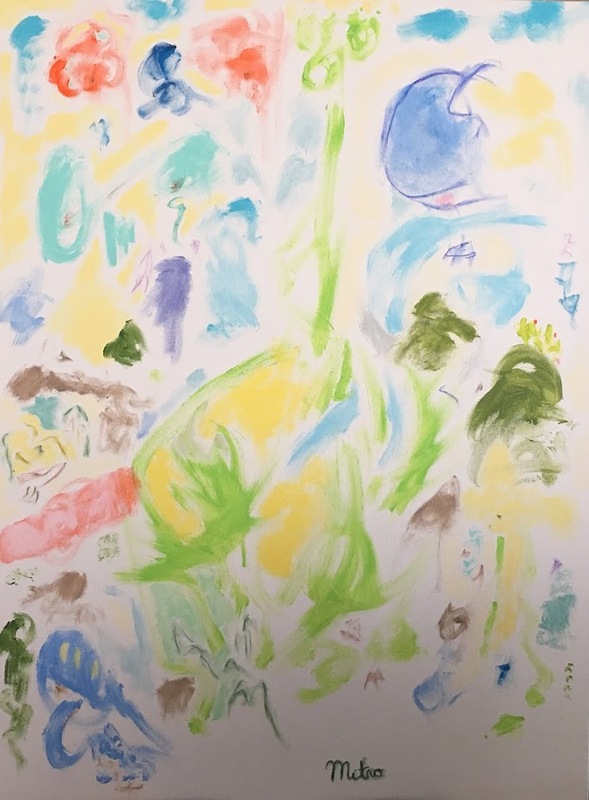 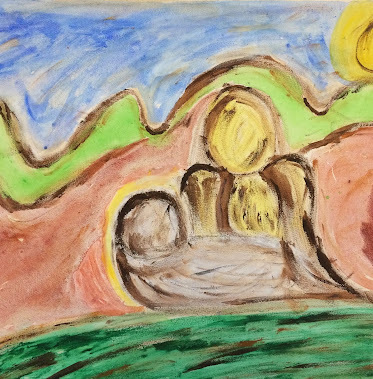 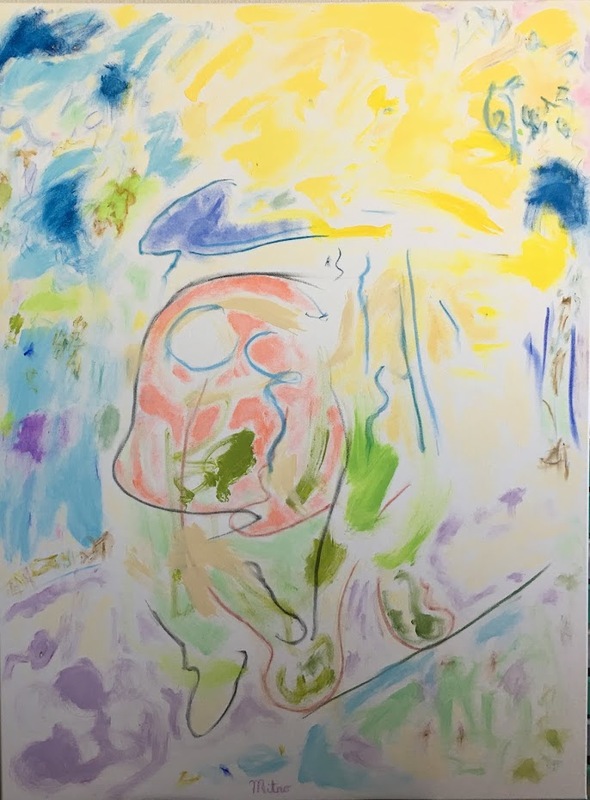 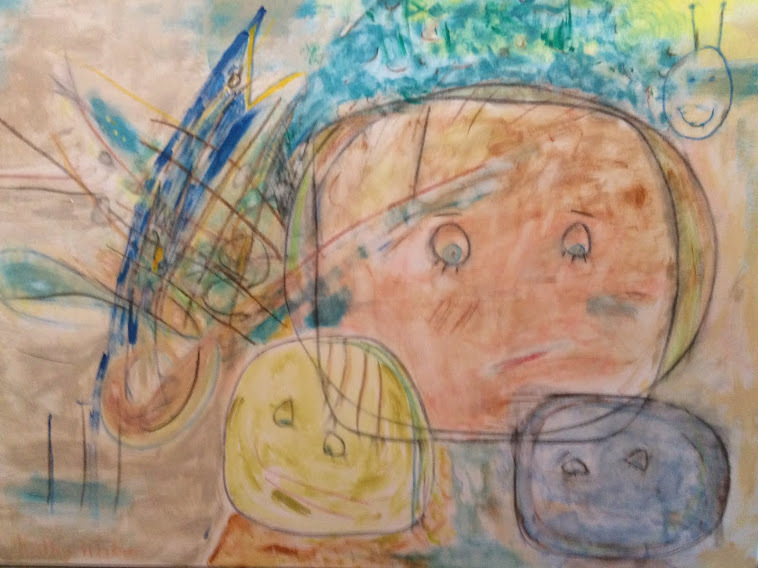 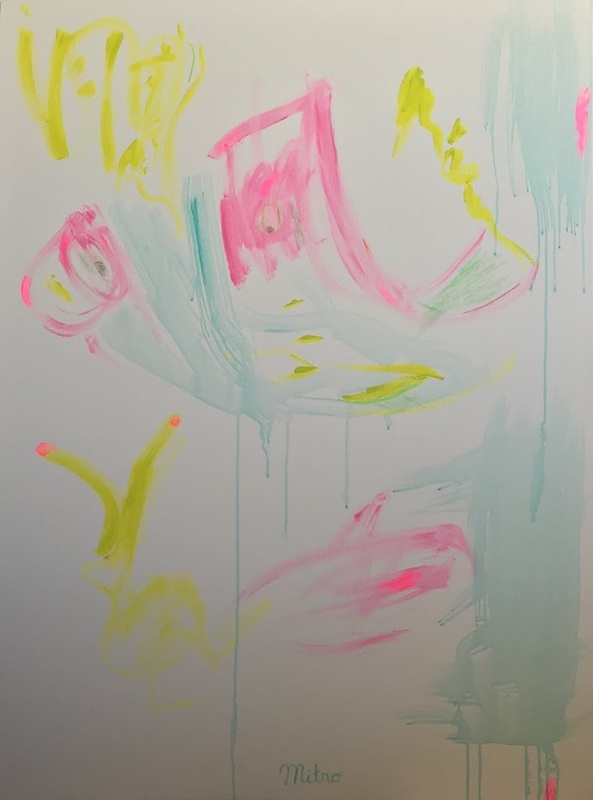 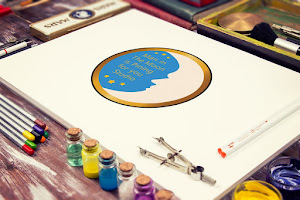 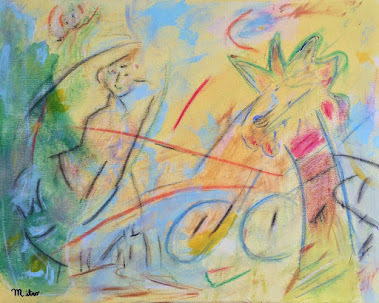 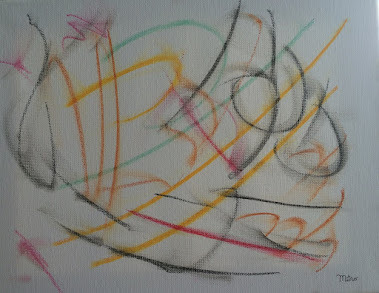 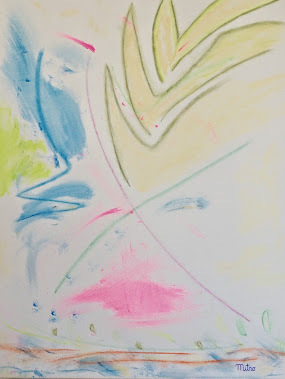 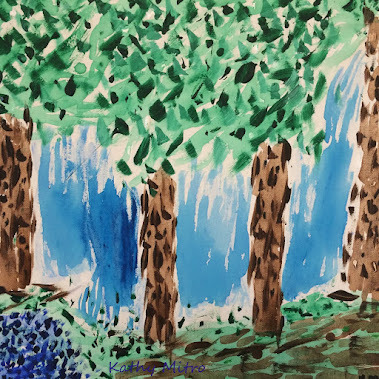 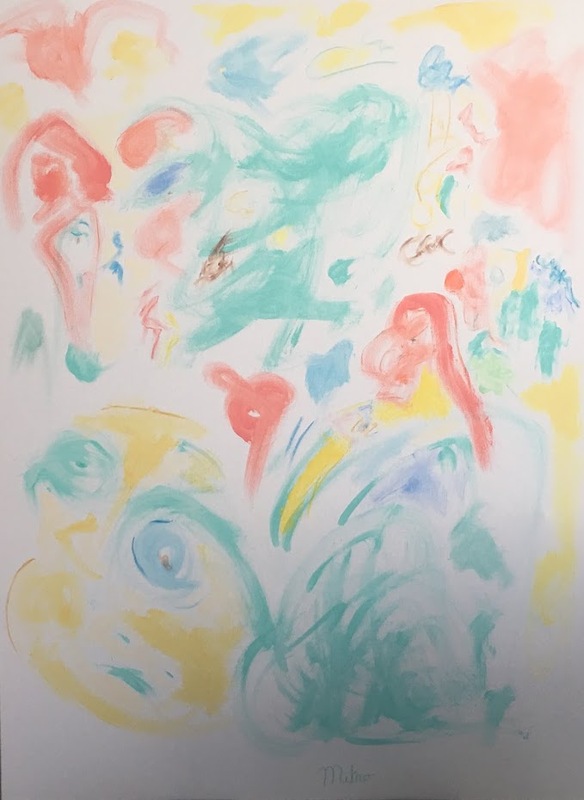 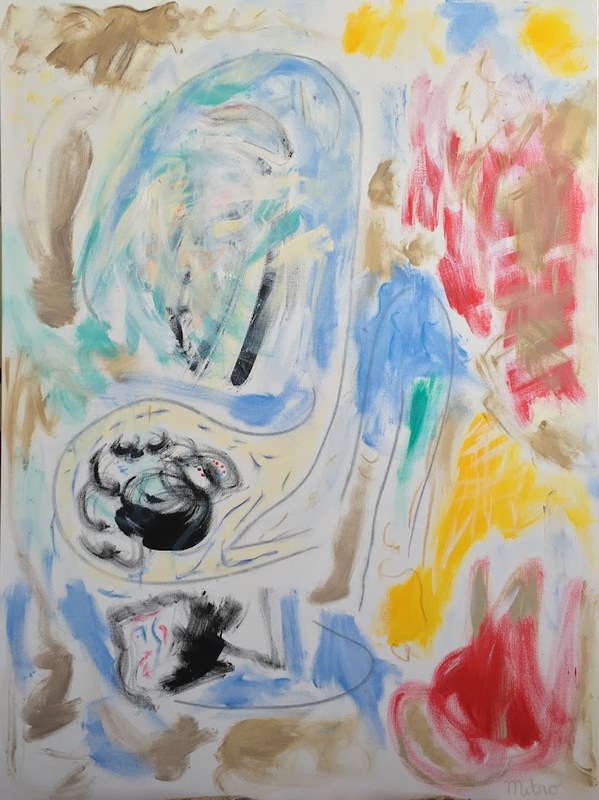 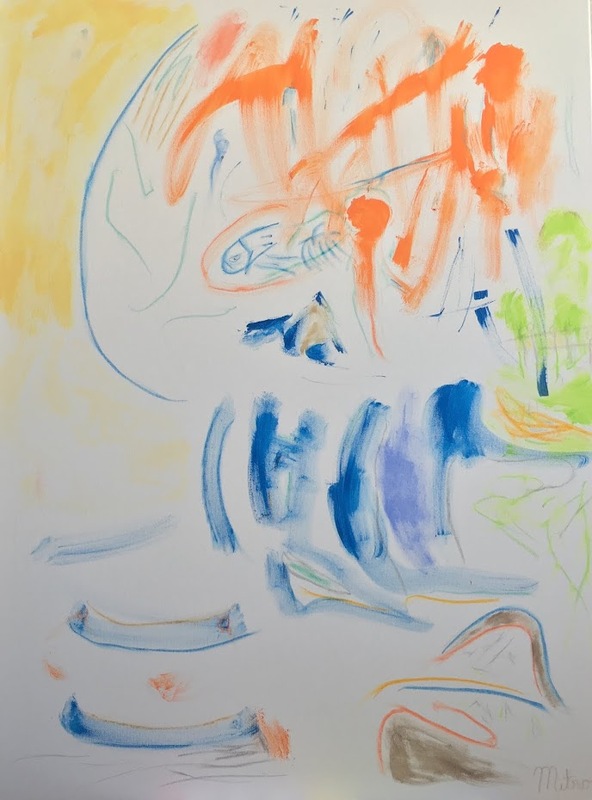 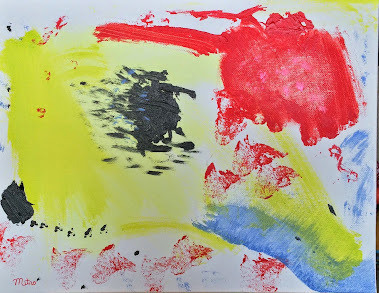 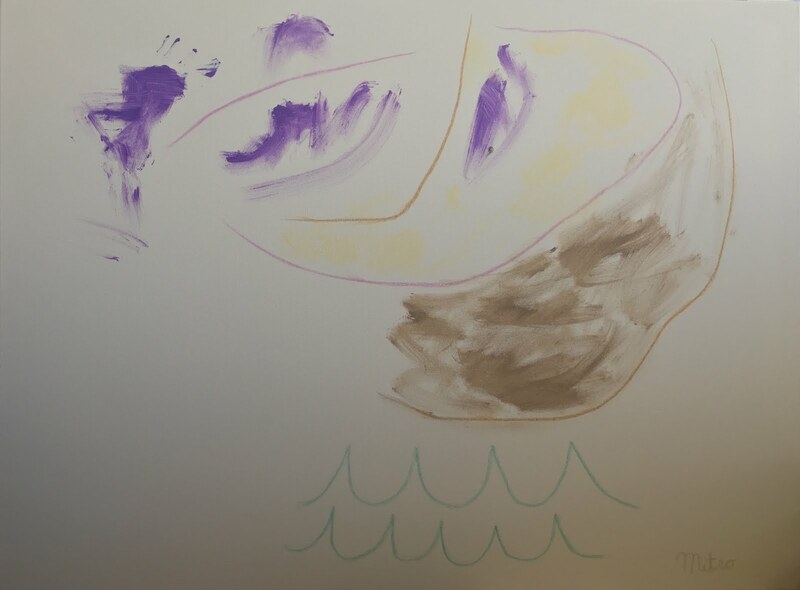 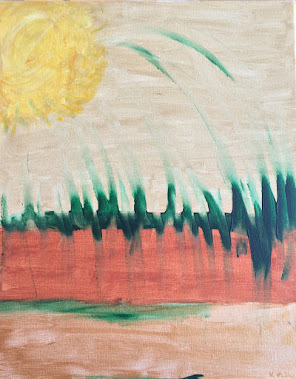 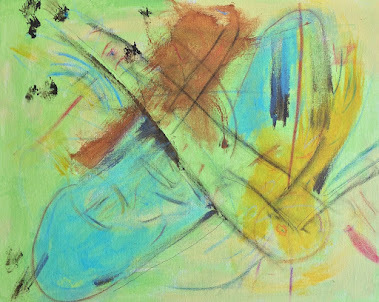 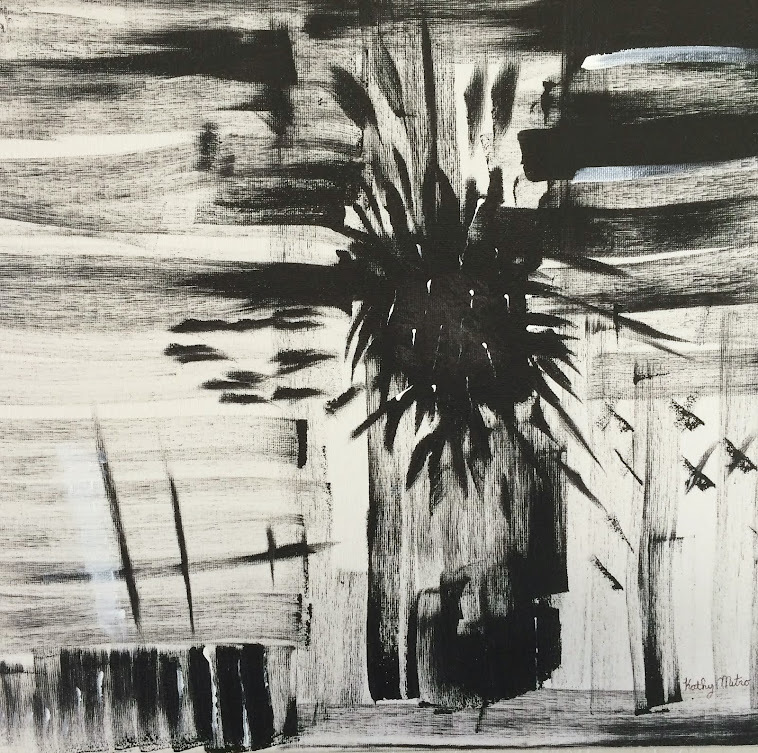 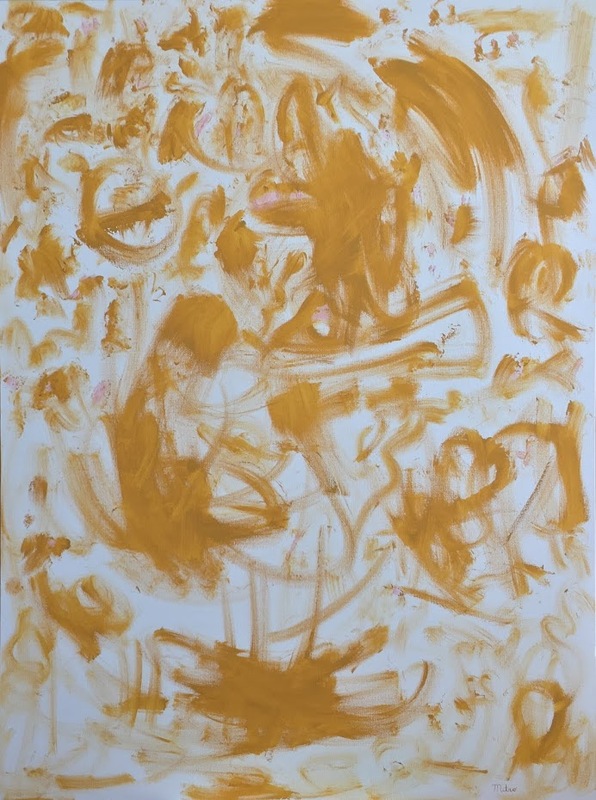 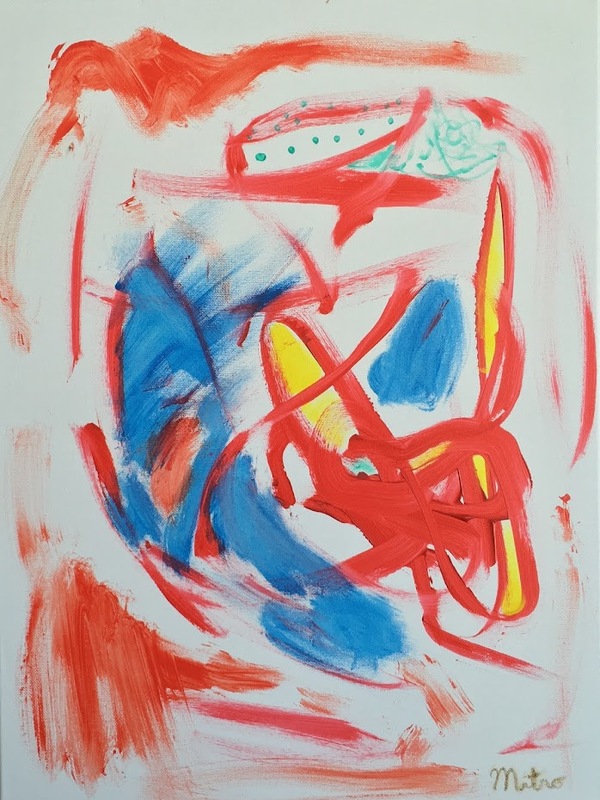 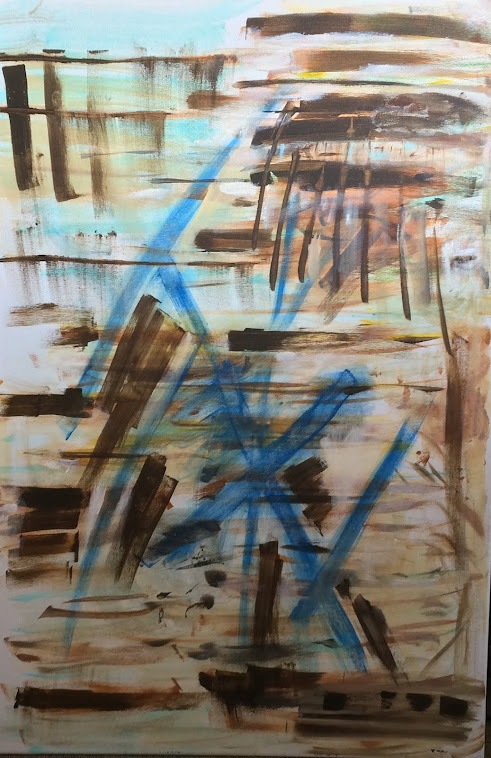 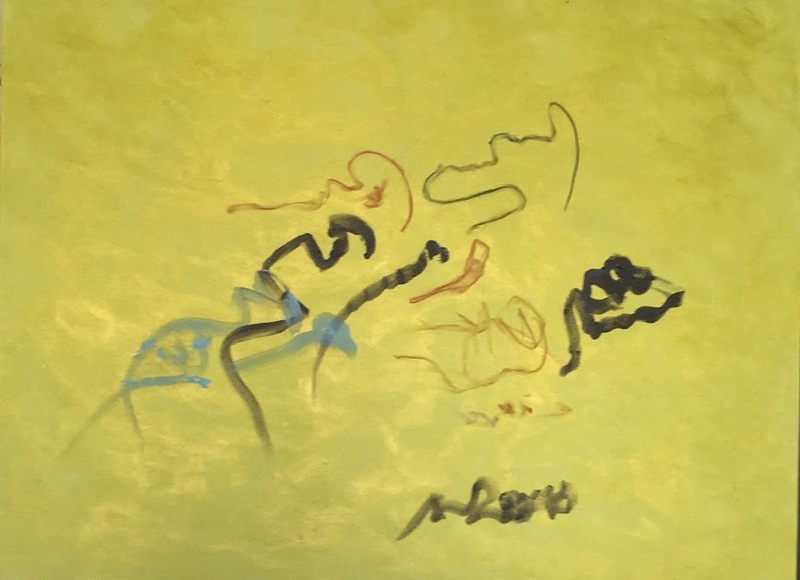 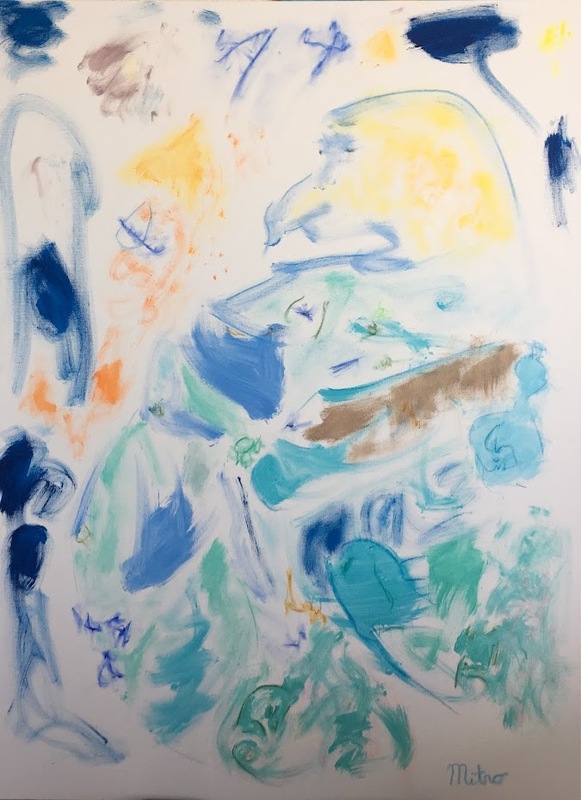 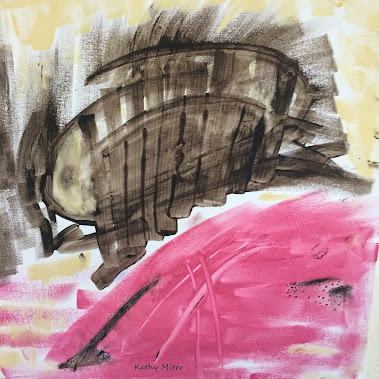 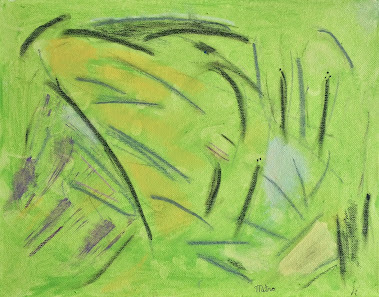 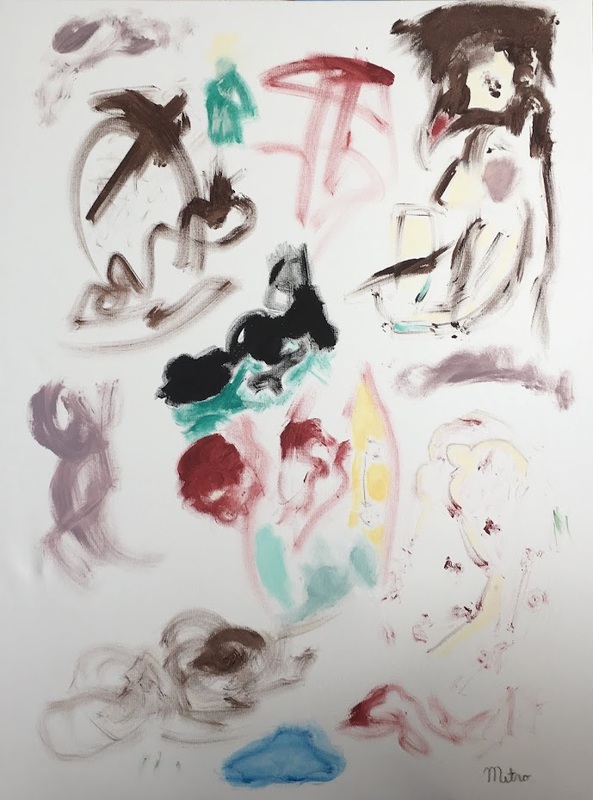 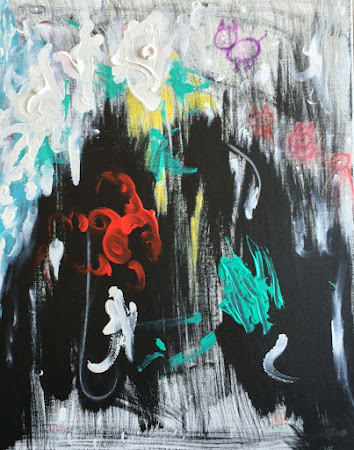 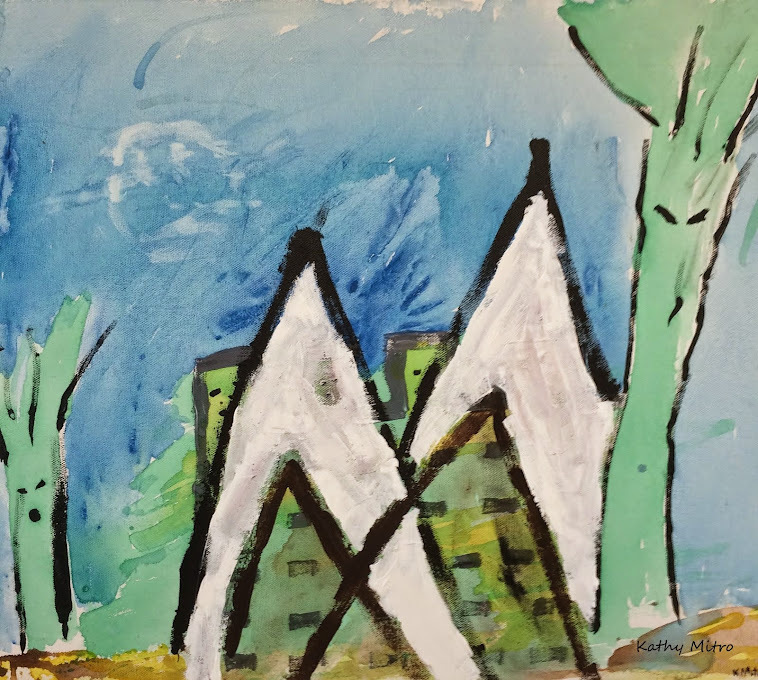 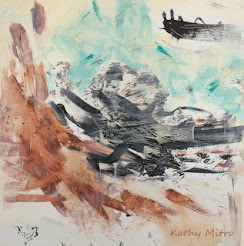 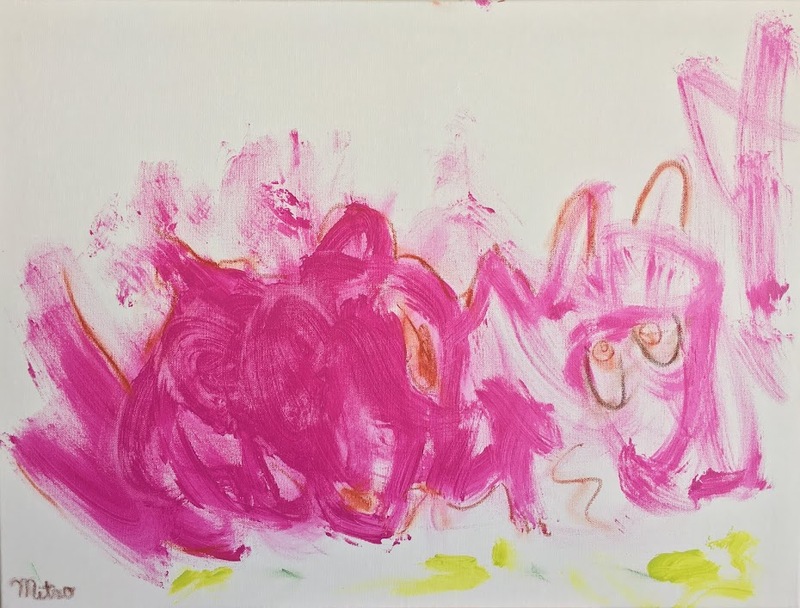 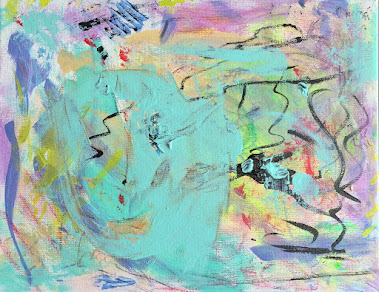 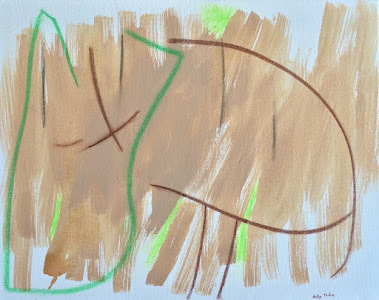 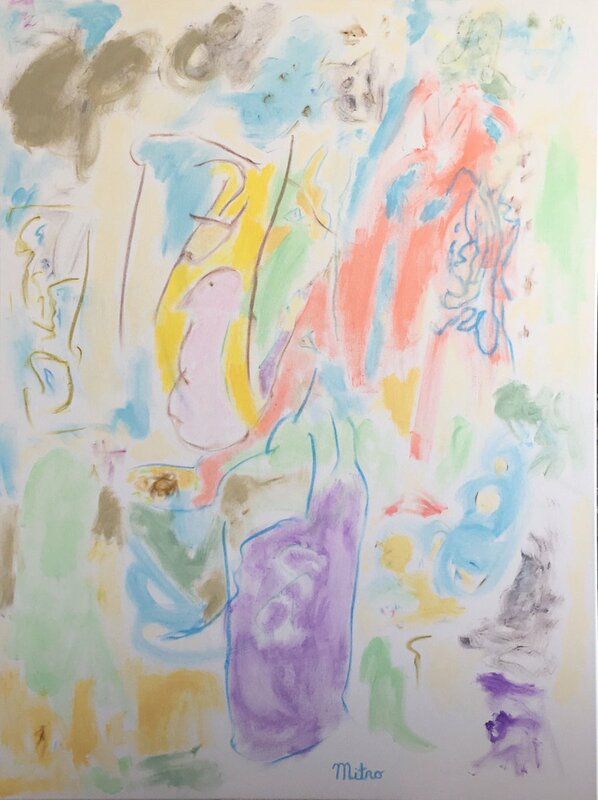 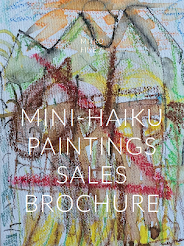 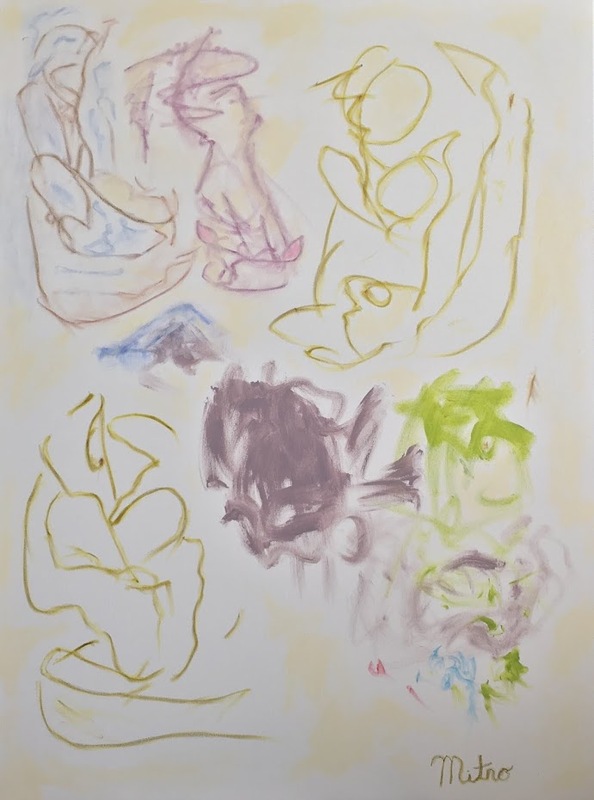 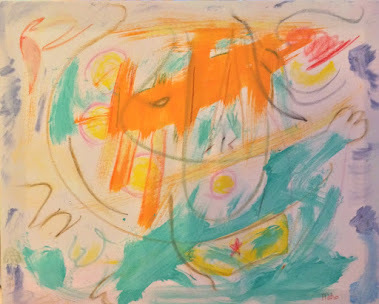 My art blog Mitro Art Gallery Mitro Art Gallery has been in existence for only 5 months now and I know it is the most beautiful art blog in the land. 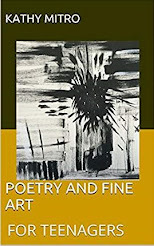 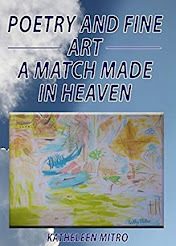 It is chock full of interesting art information and beautiful art work. 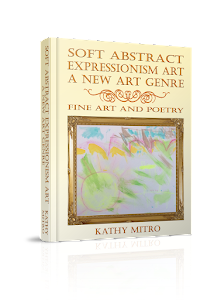 Now I know I am a little biased here so I would like other artists who feel the same way to put up their art blogs here also for the entire world to see. 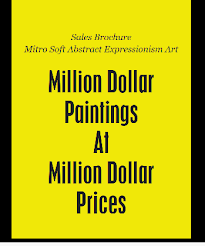 So really we are not only looking for beautiful art, we are also looking for interesting art information. 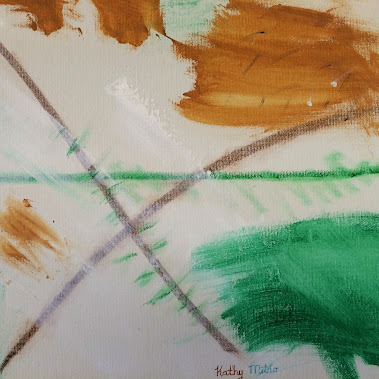 I would like to make this blog post a cross index filled with links and back links to all artists who feel the same way about their blogs. 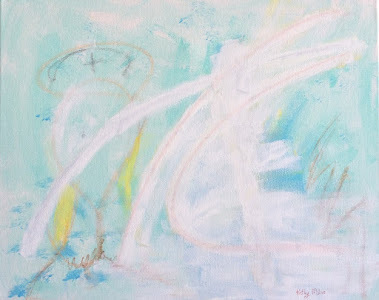 4> Post a link to your art blog. 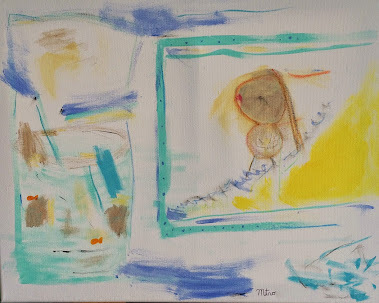 Every one has my permission to post this same blog Most Beautiful Art Blog in the Land Most Beautiful Art Blog in the Land. 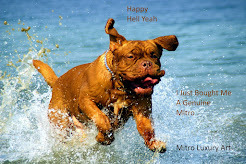 Any Challengers?. 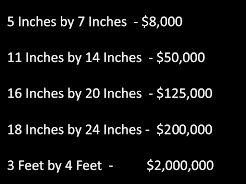 Any Challengers? 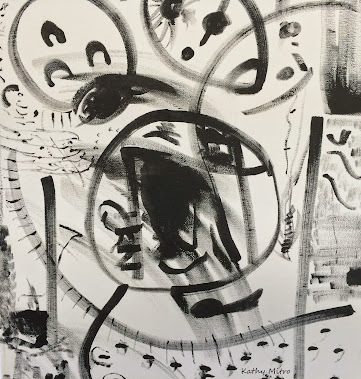 on your own blog sites. 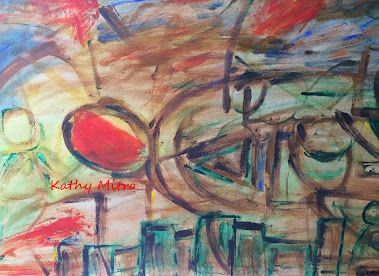 The more exposure the more your art will be revealed to the world.